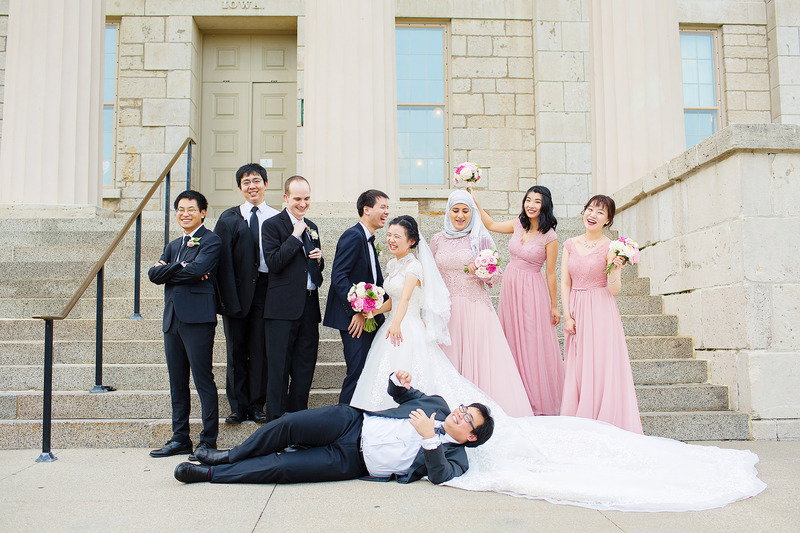 When we met Ye at the Iowa Wedding Expo back in January, we knew this was going to be a very cool wedding. 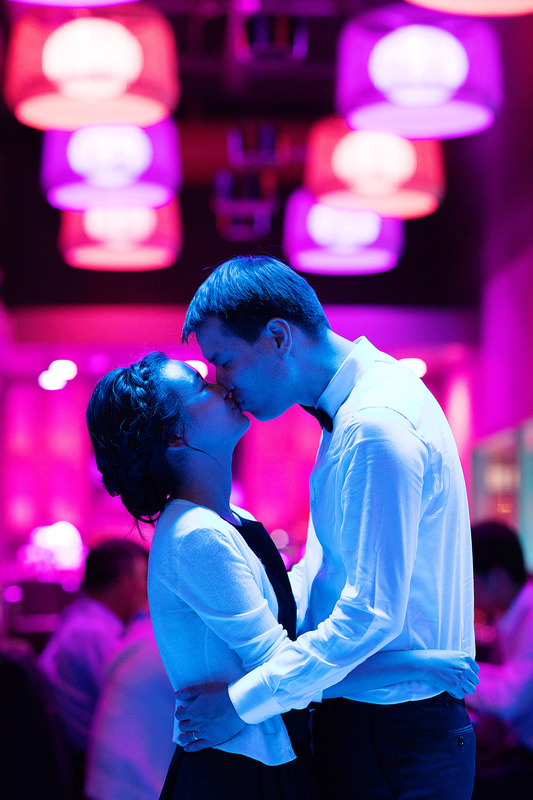 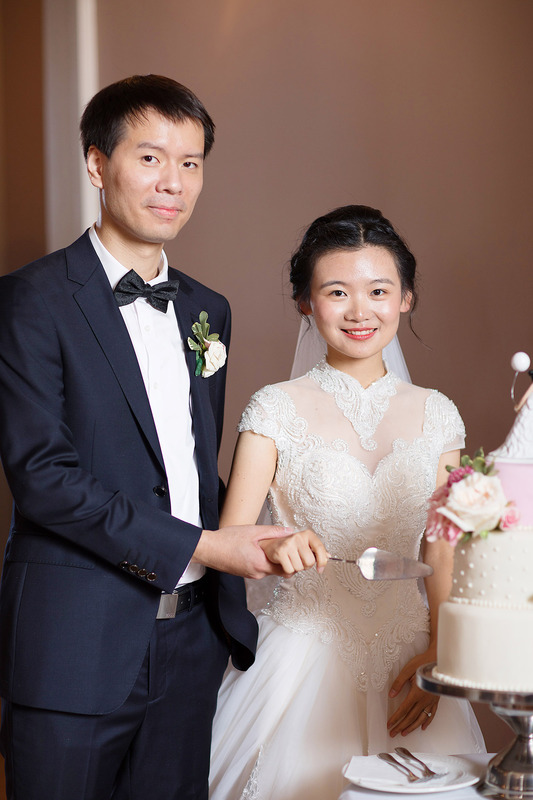 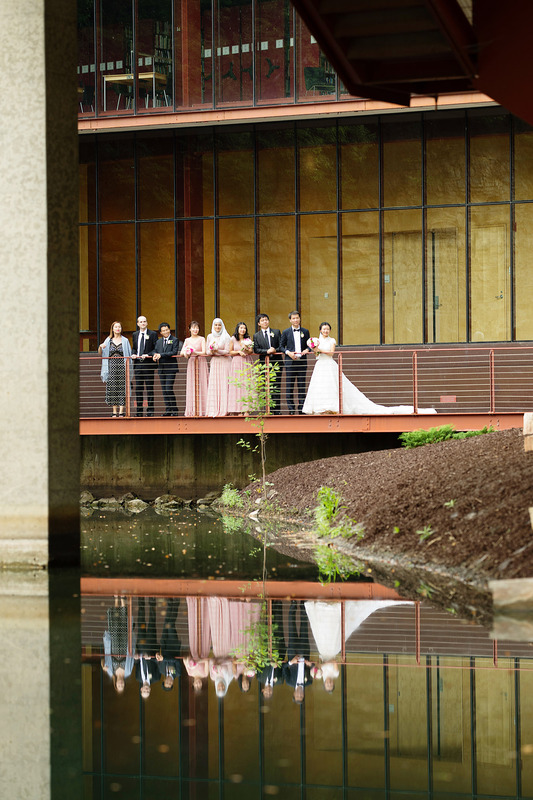 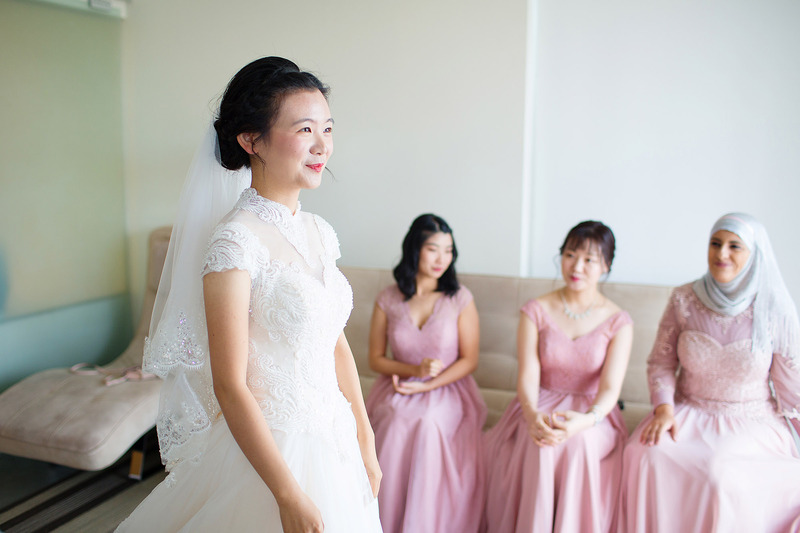 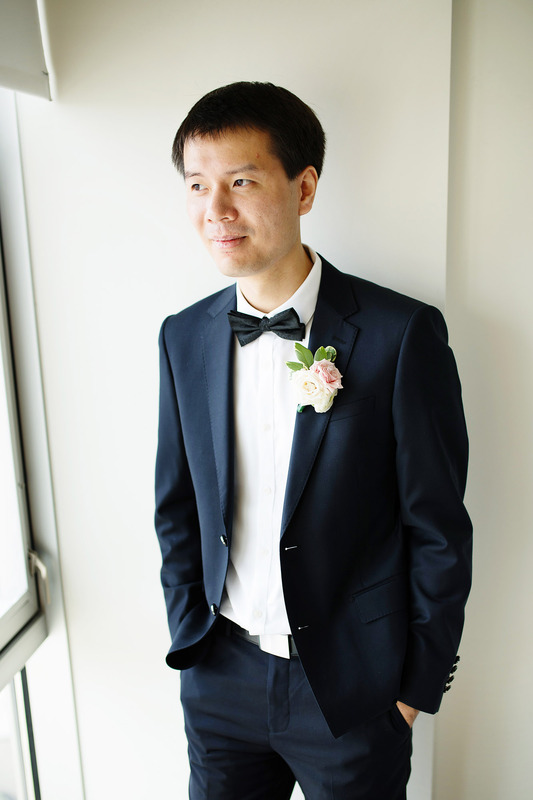 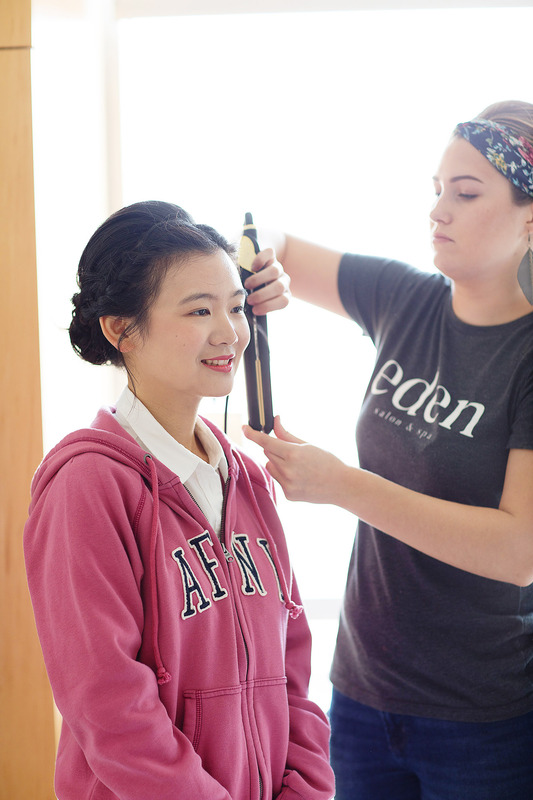 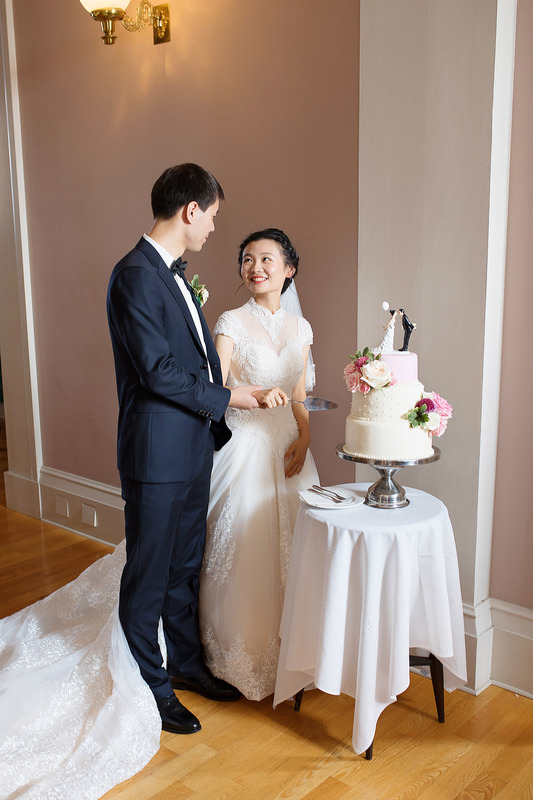 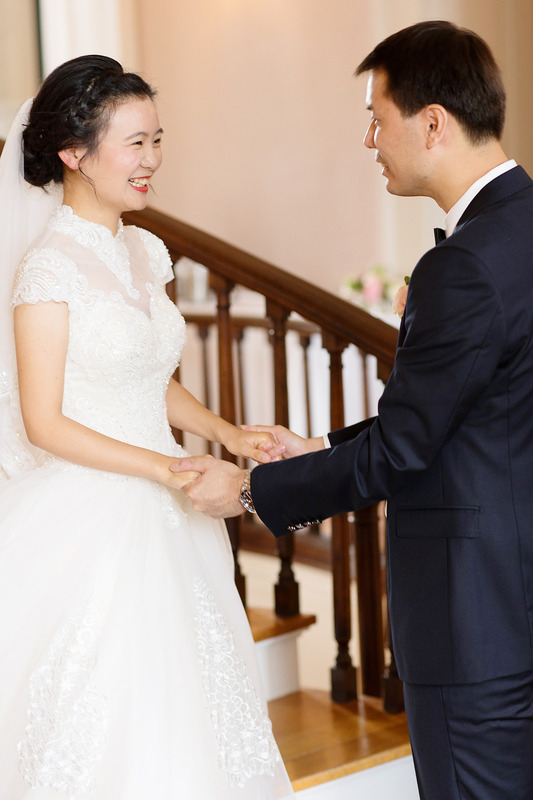 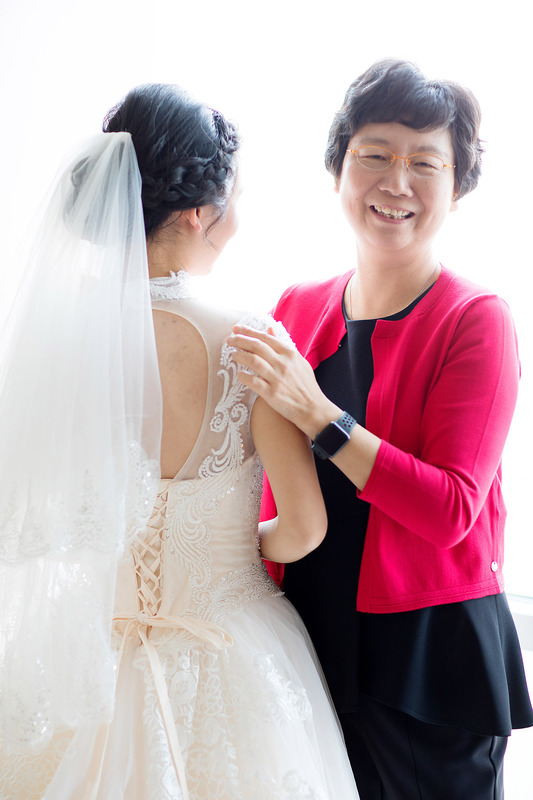 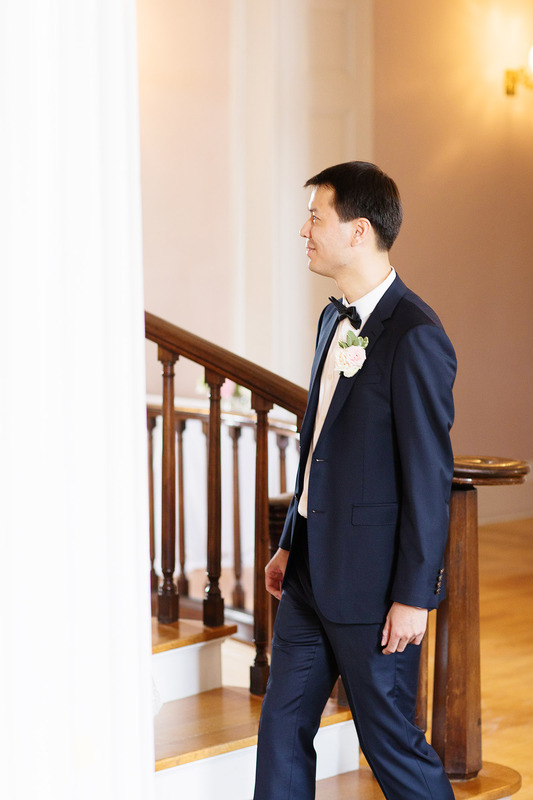 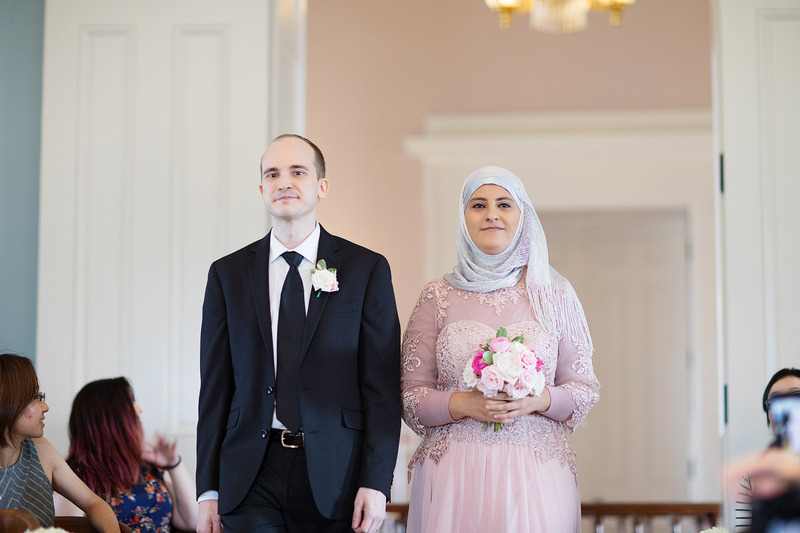 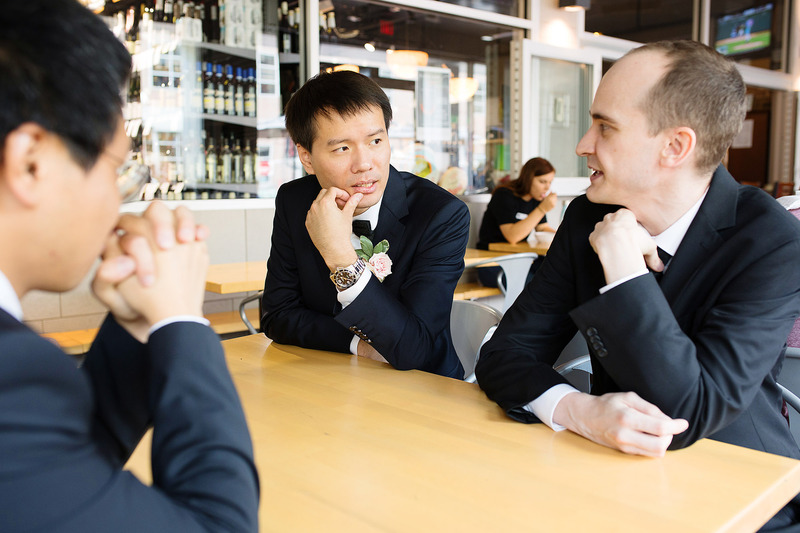 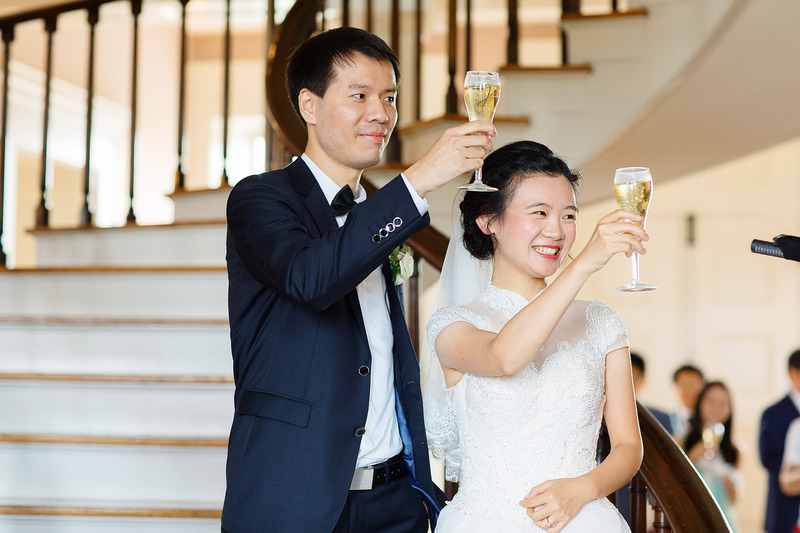 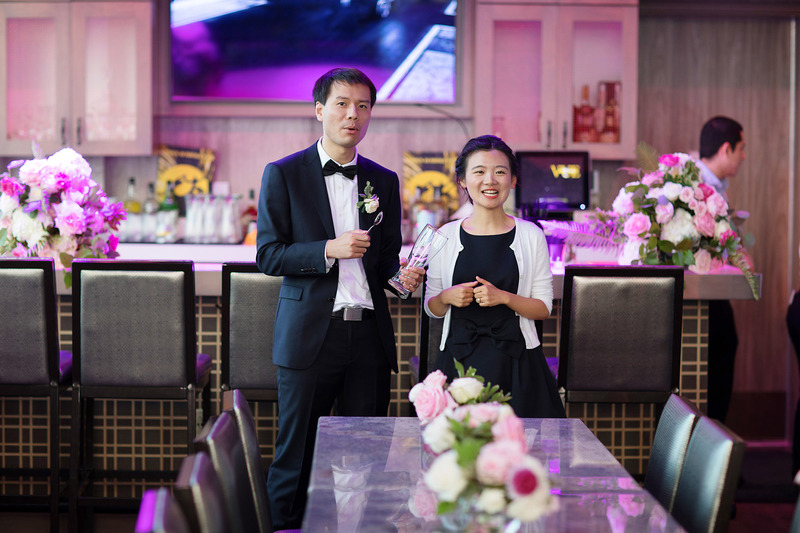 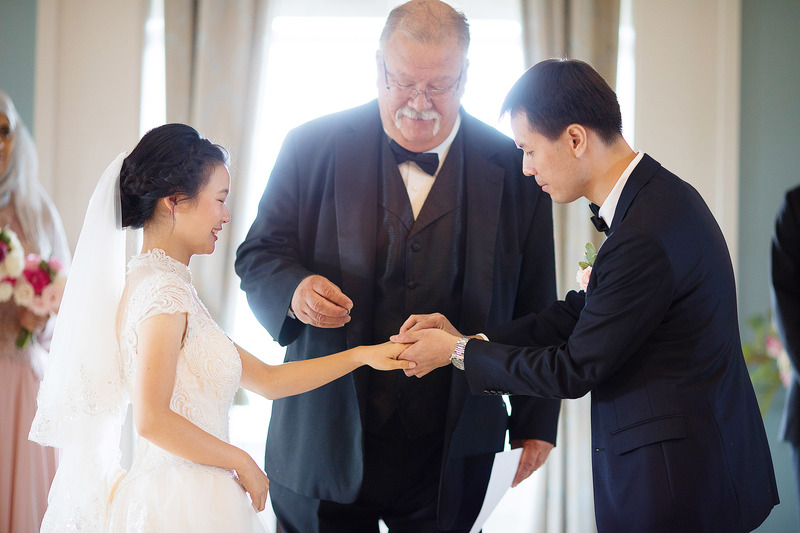 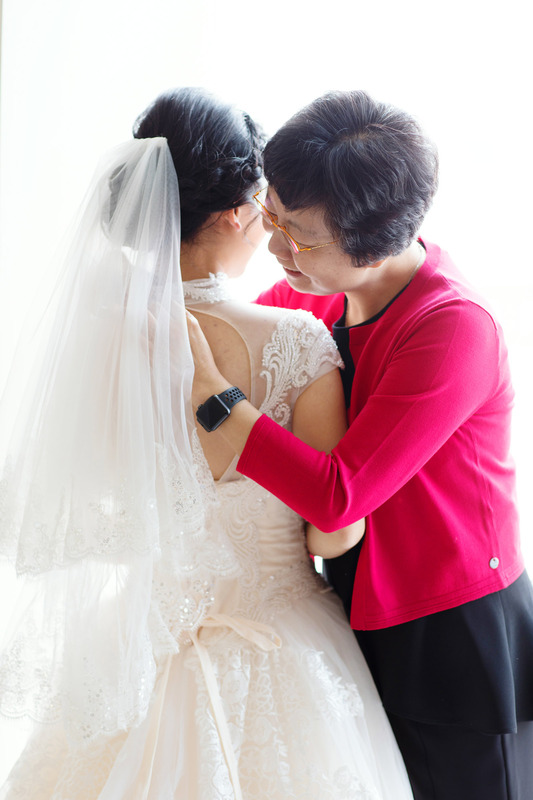 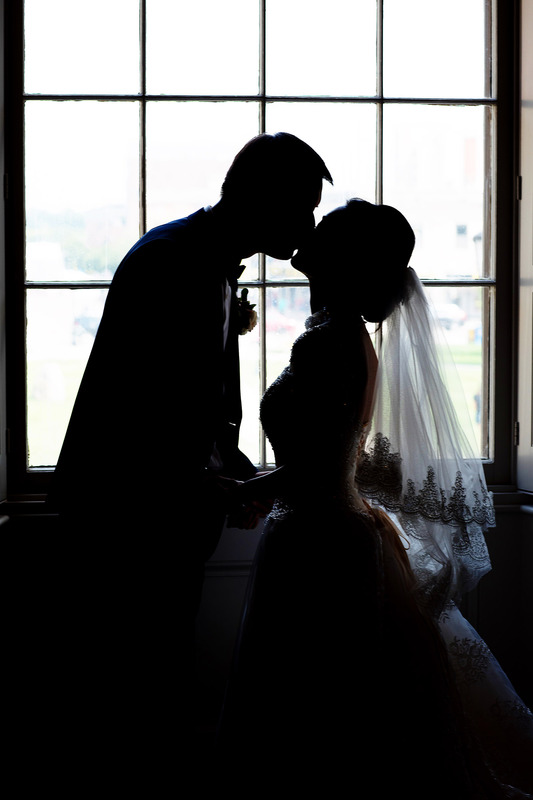 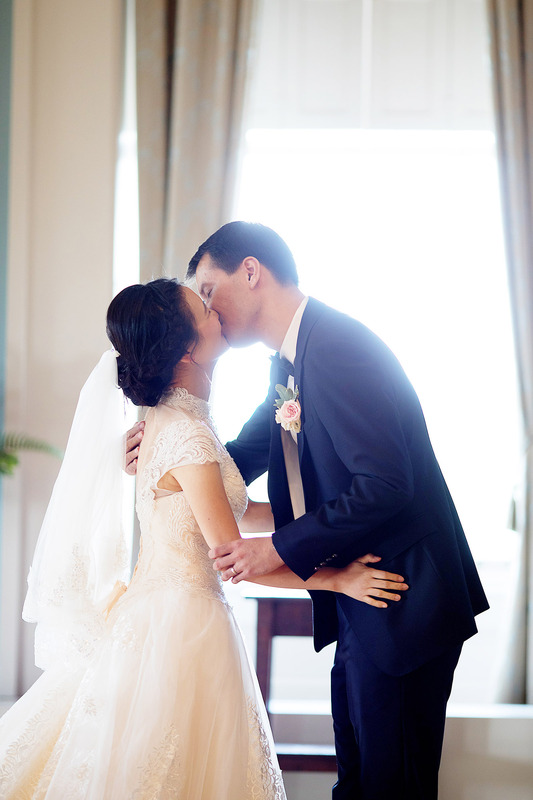 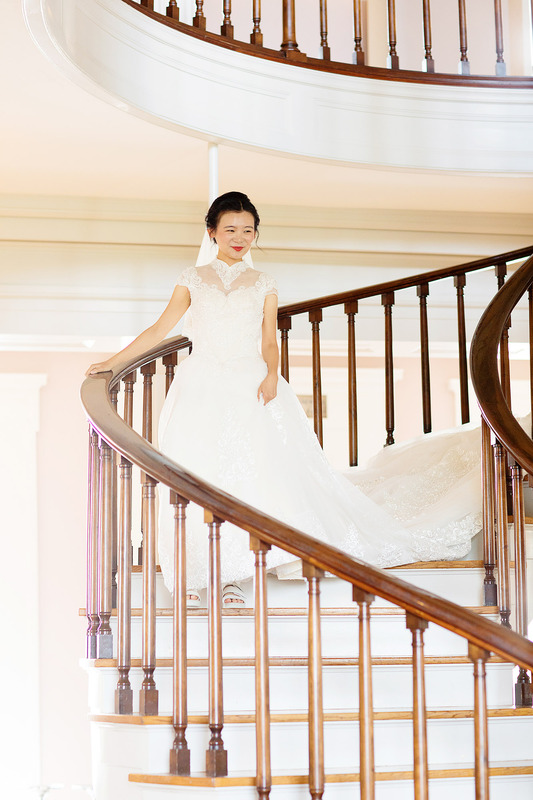 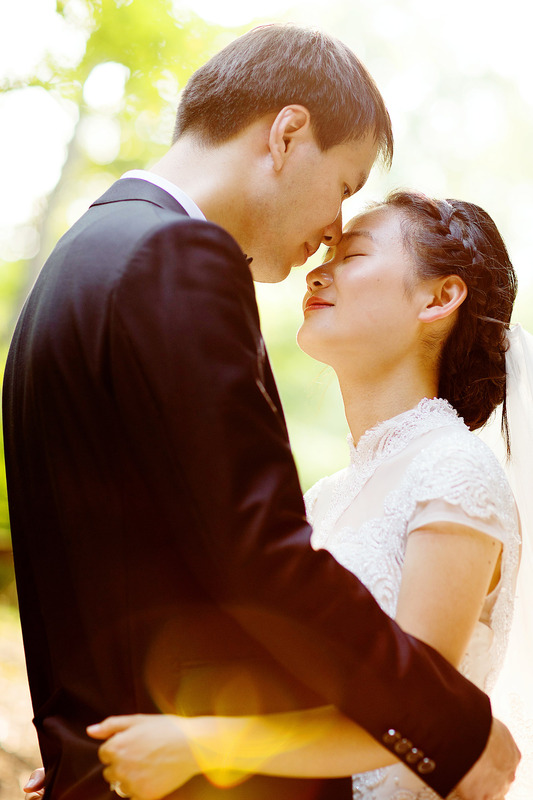 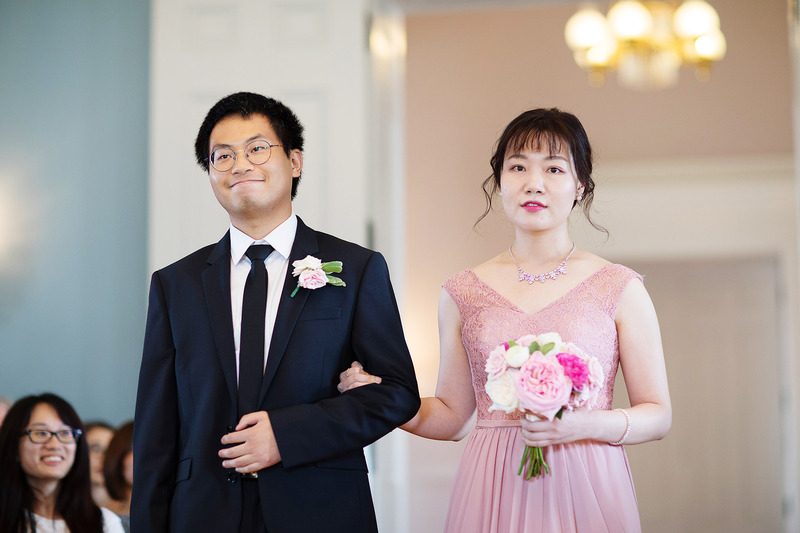 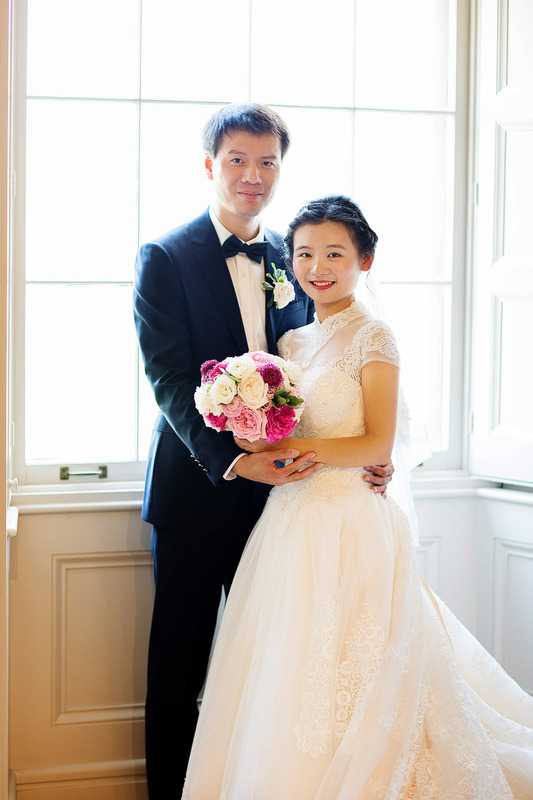 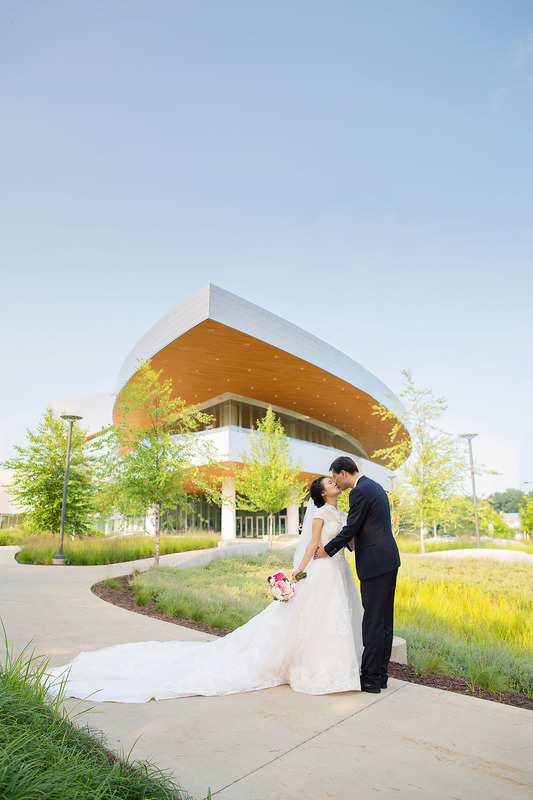 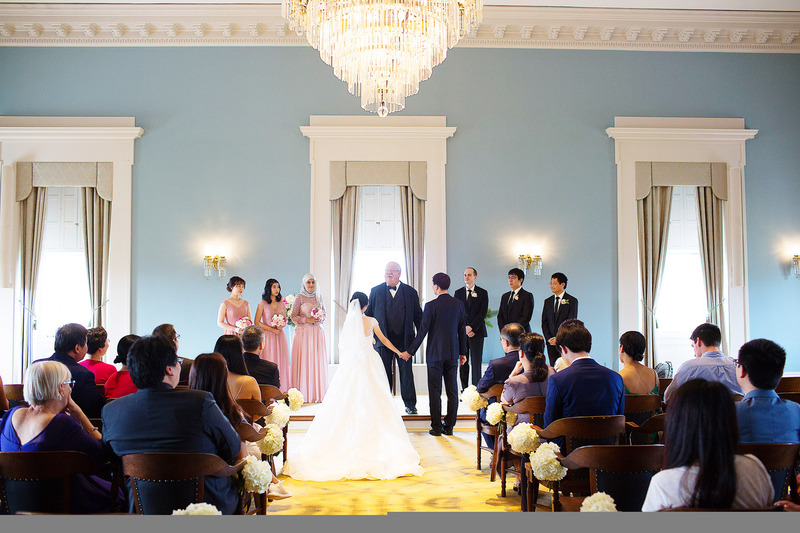 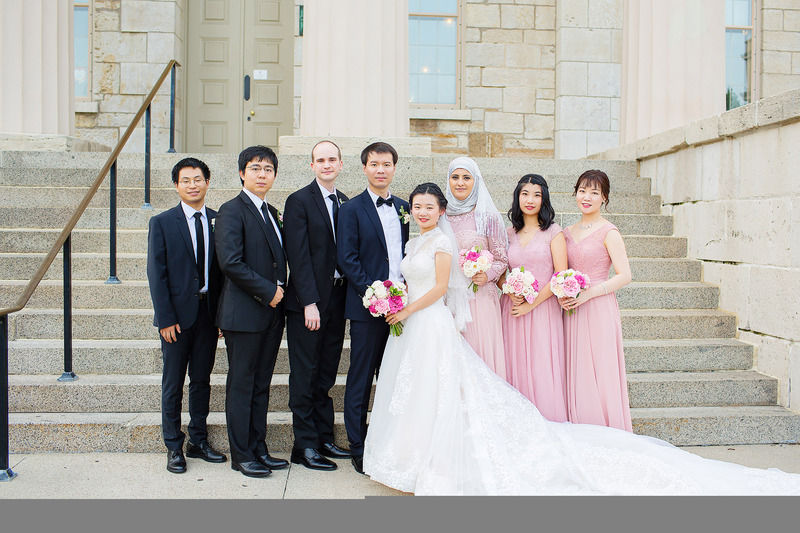 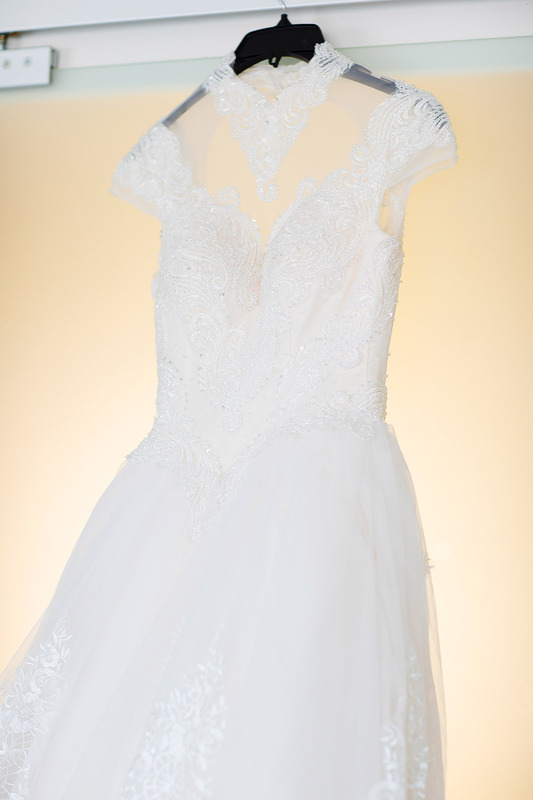 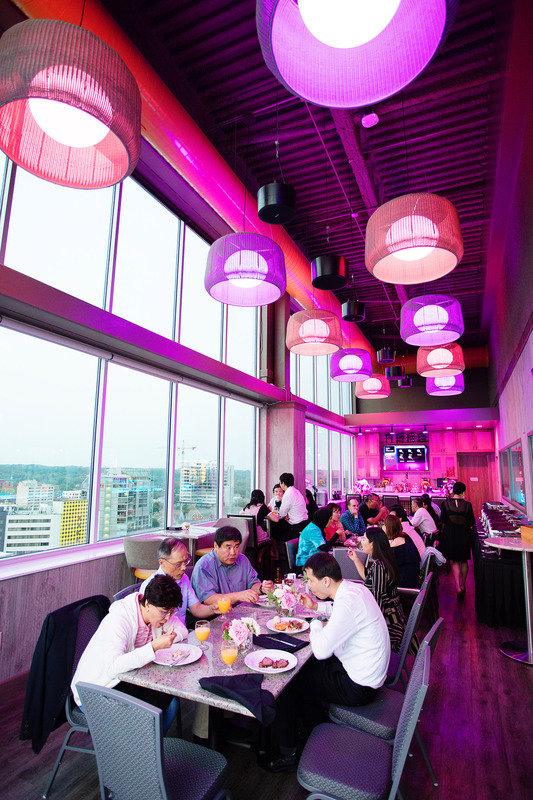 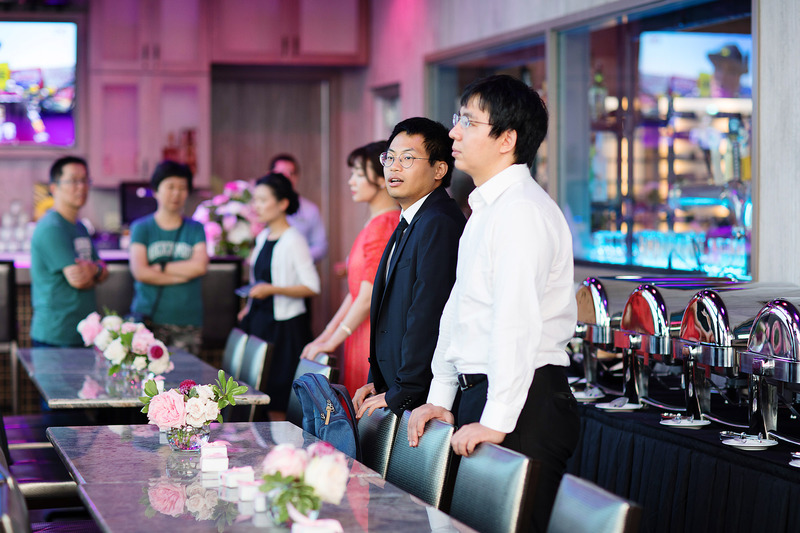 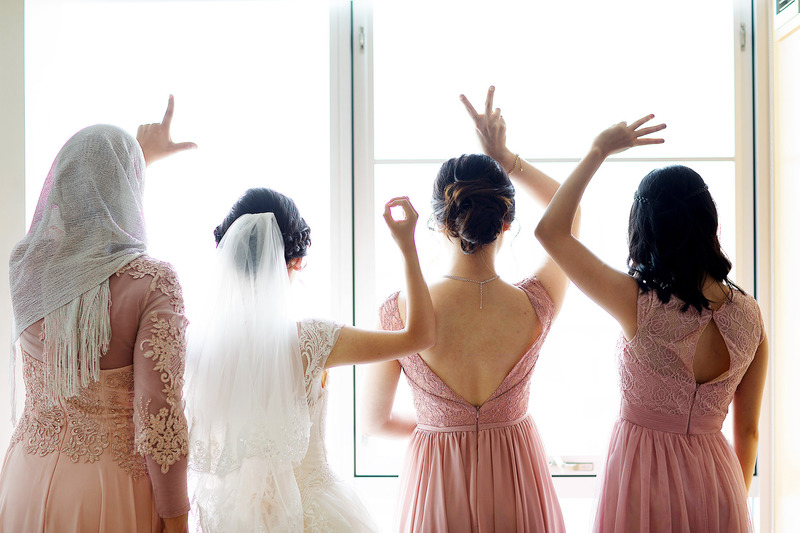 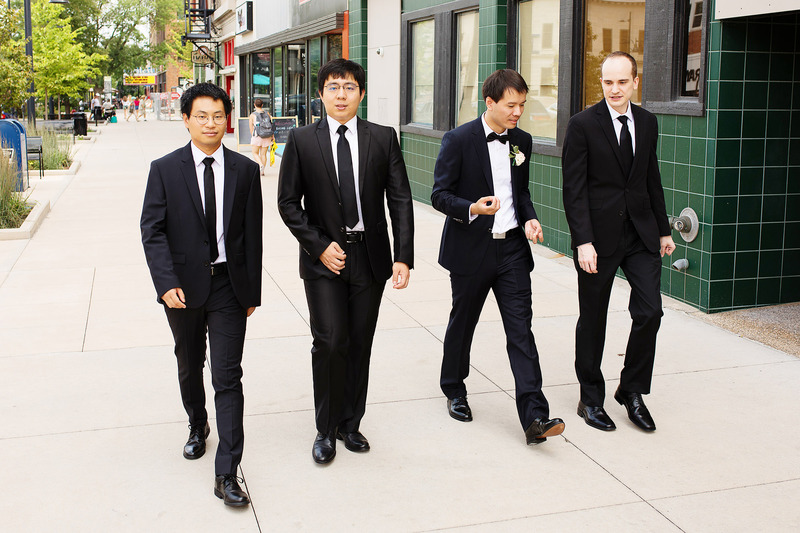 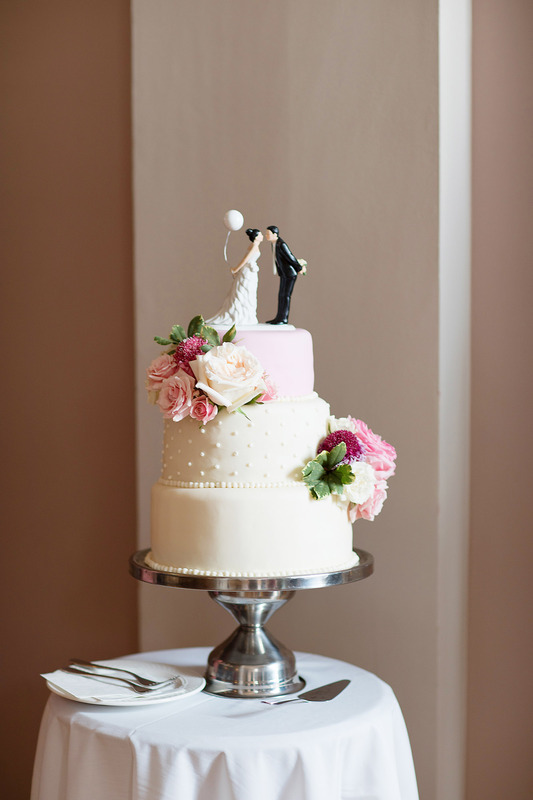 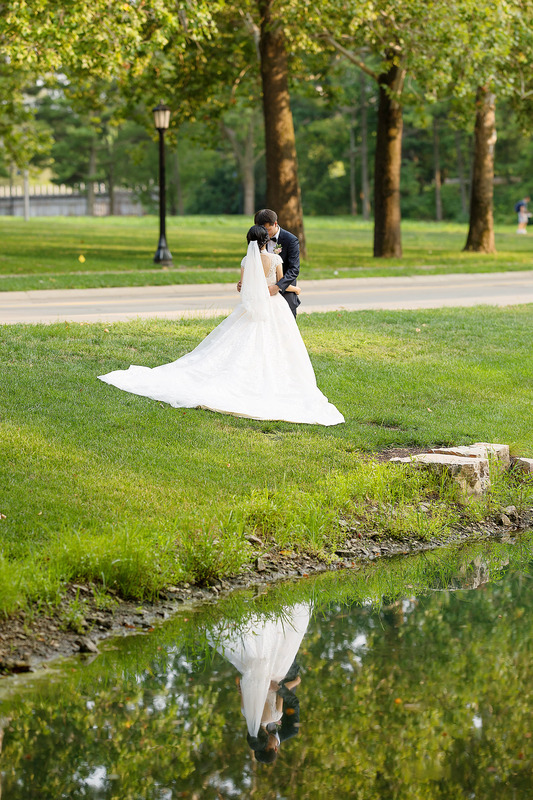 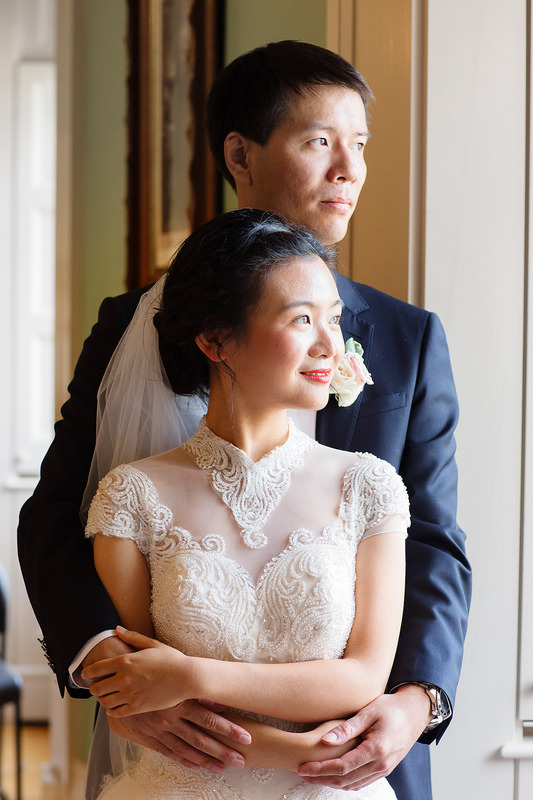 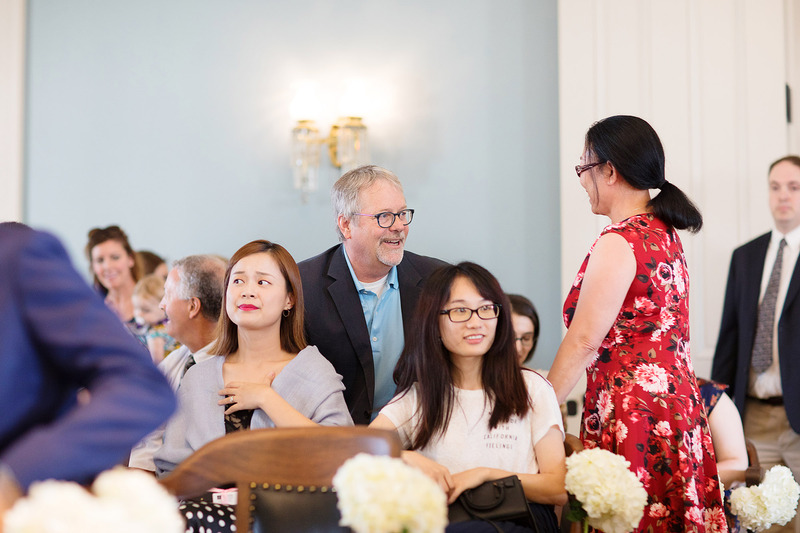 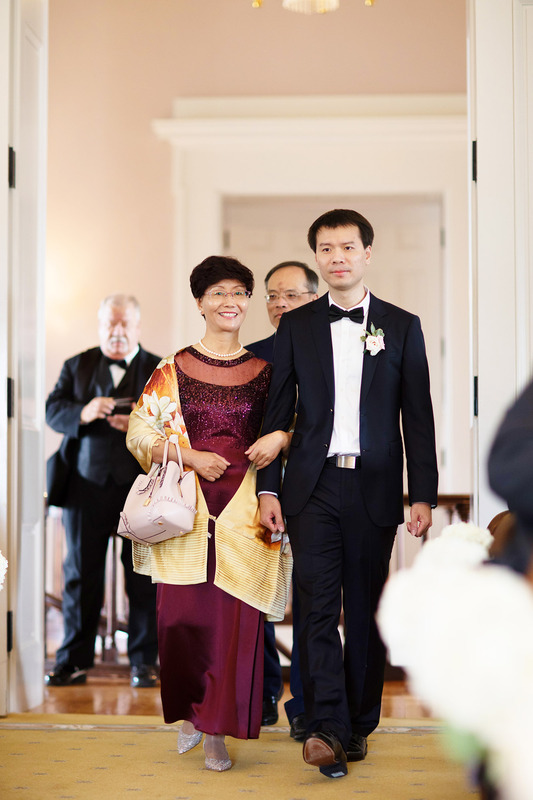 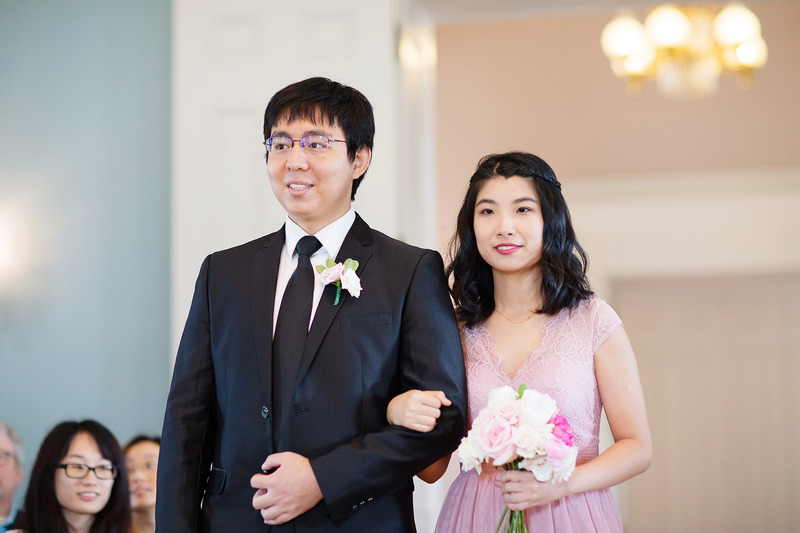 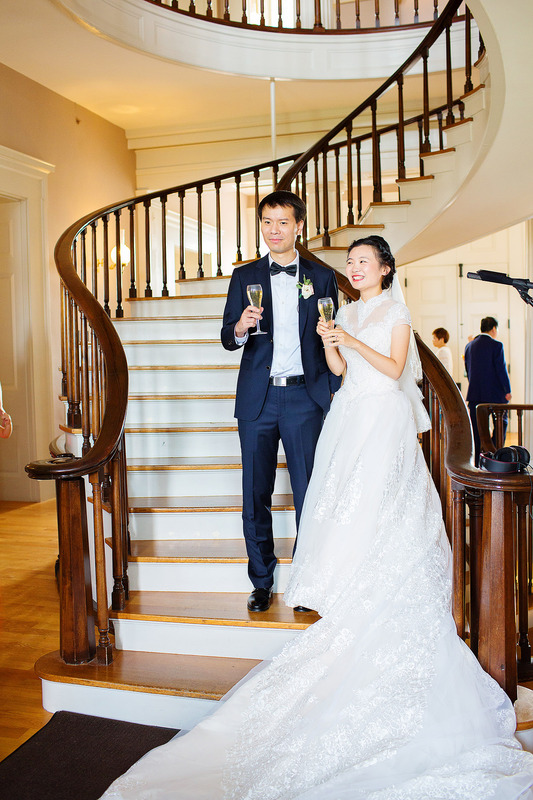 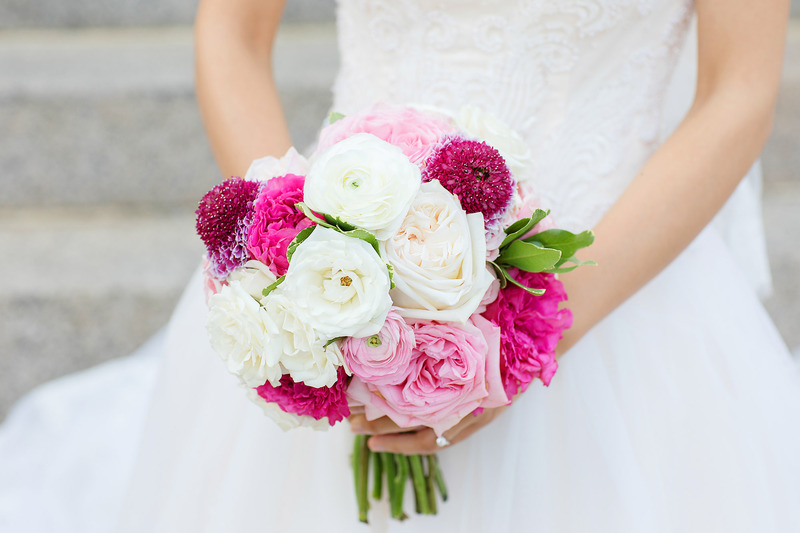 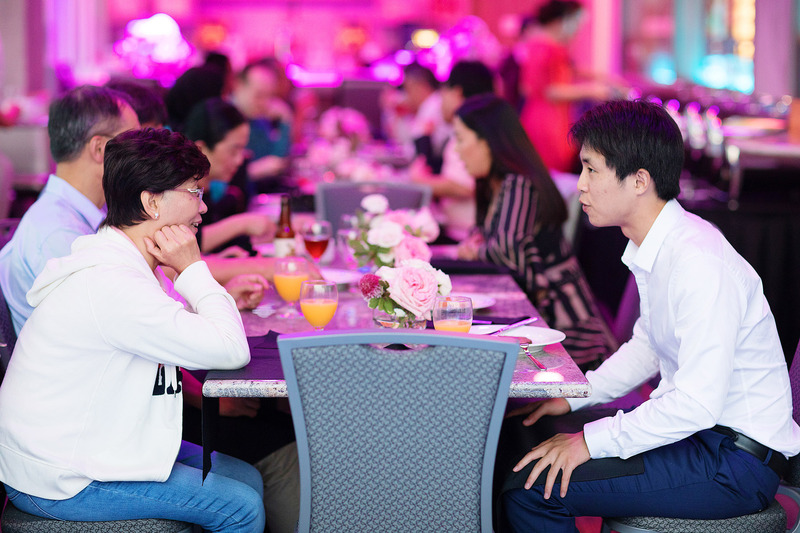 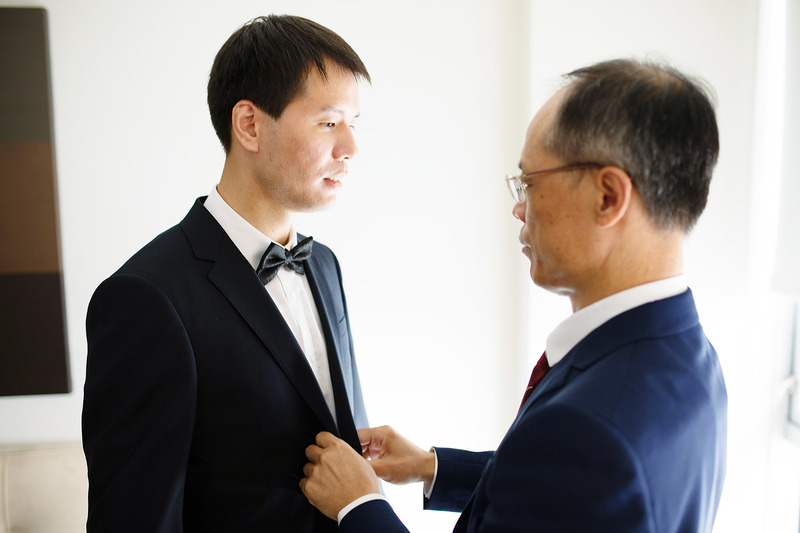 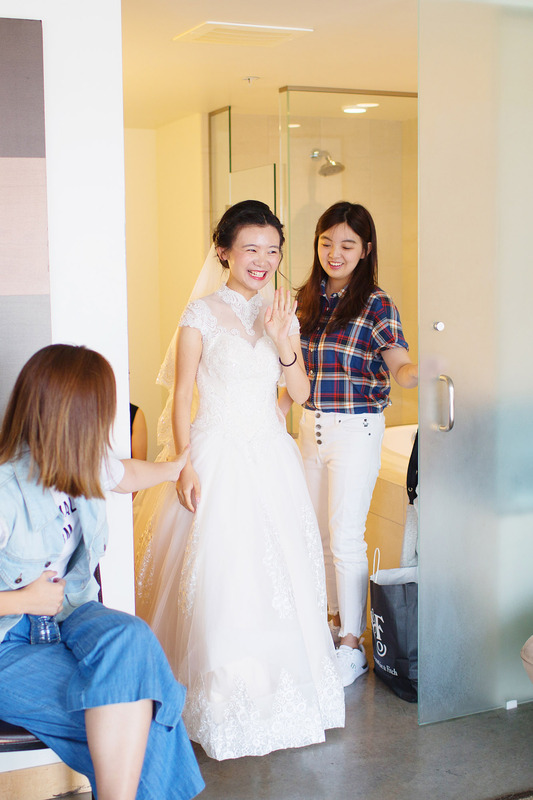 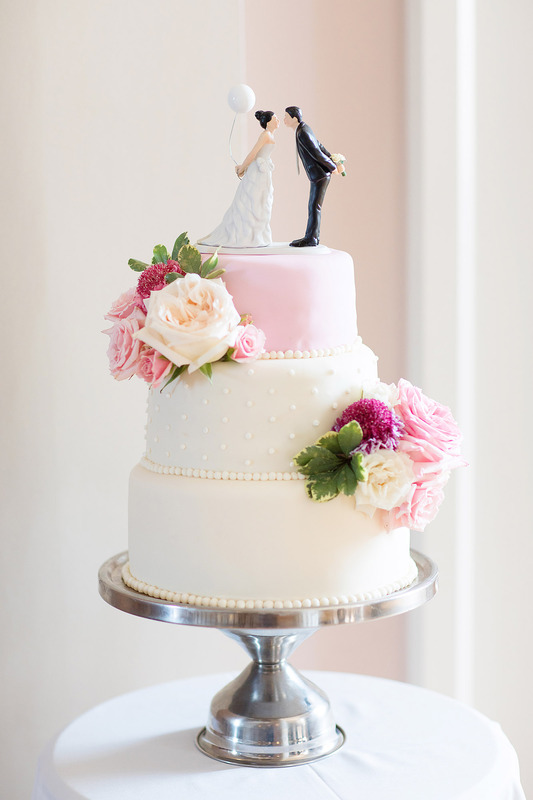 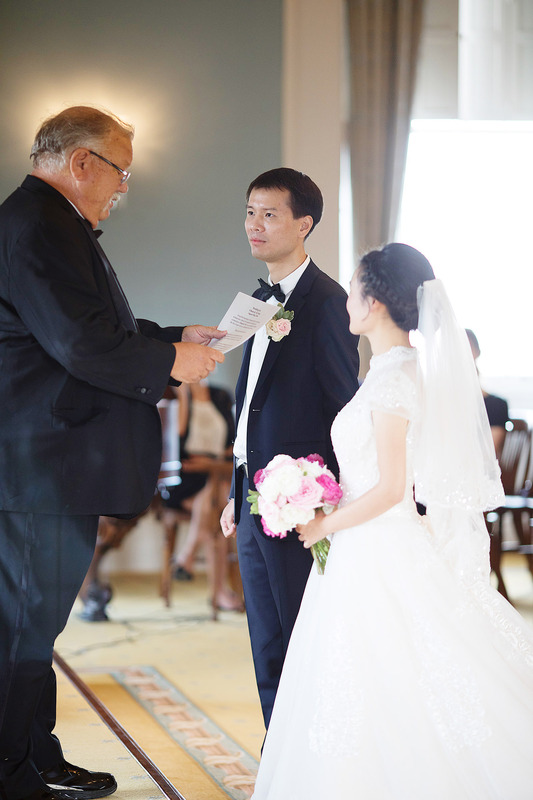 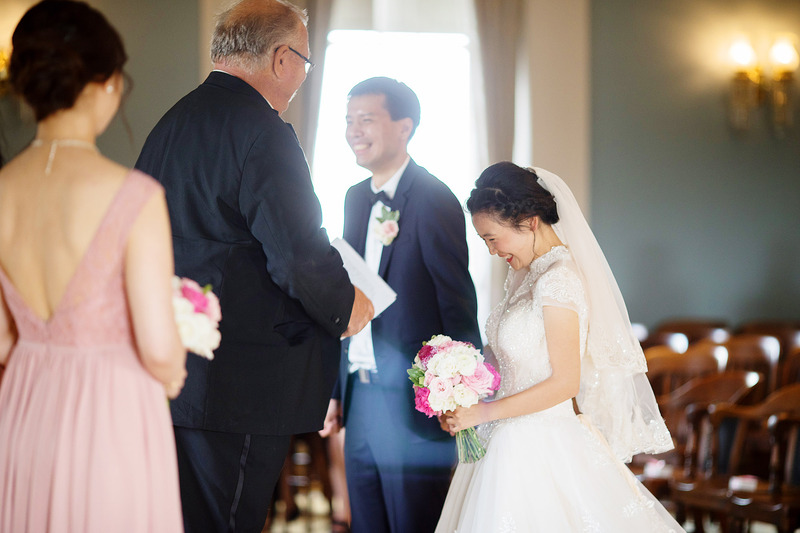 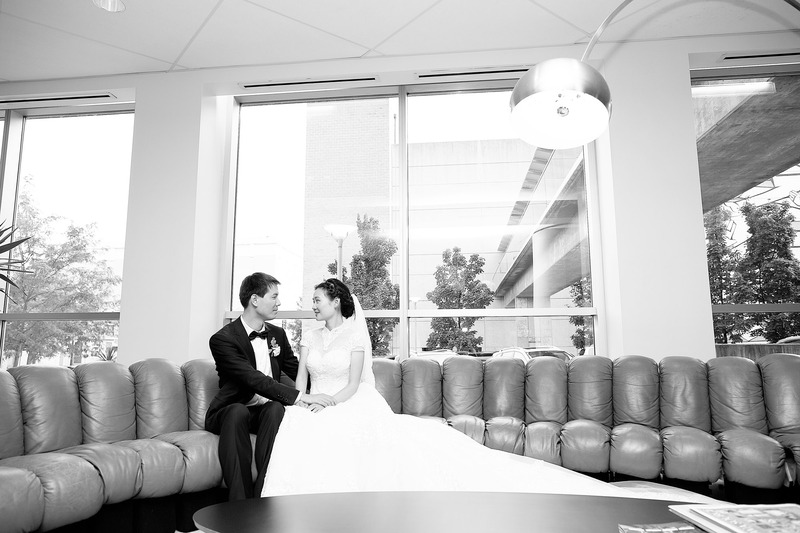 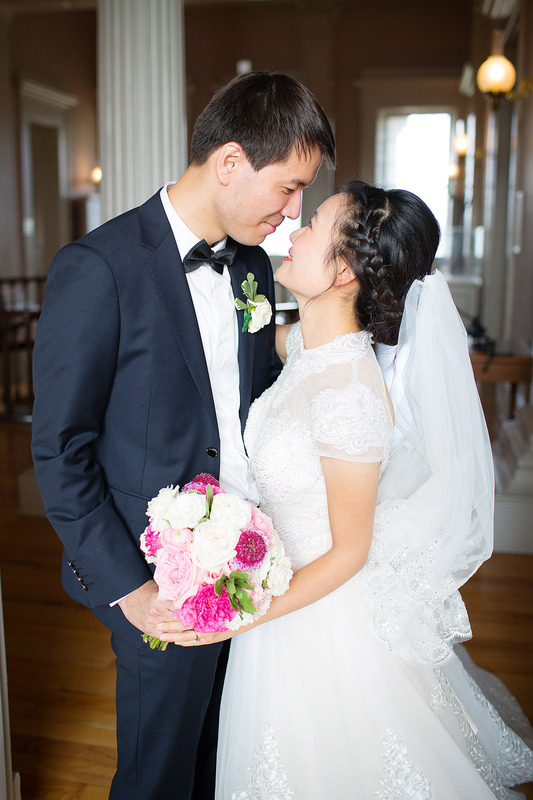 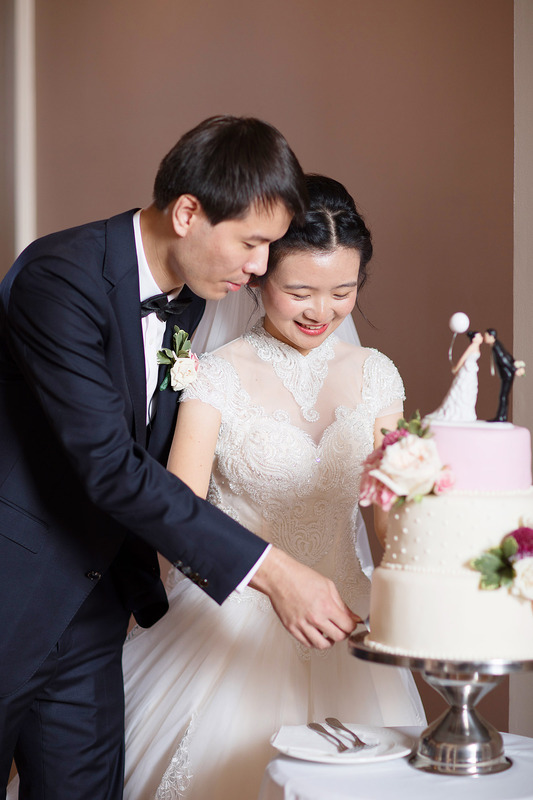 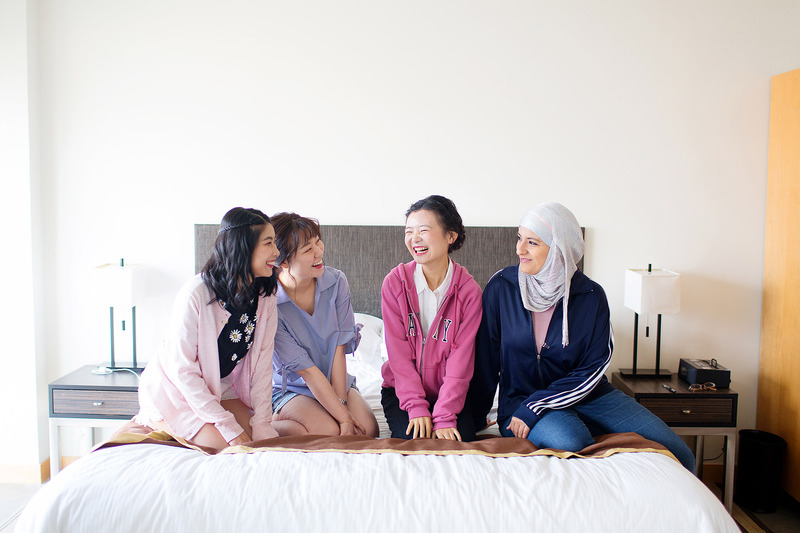 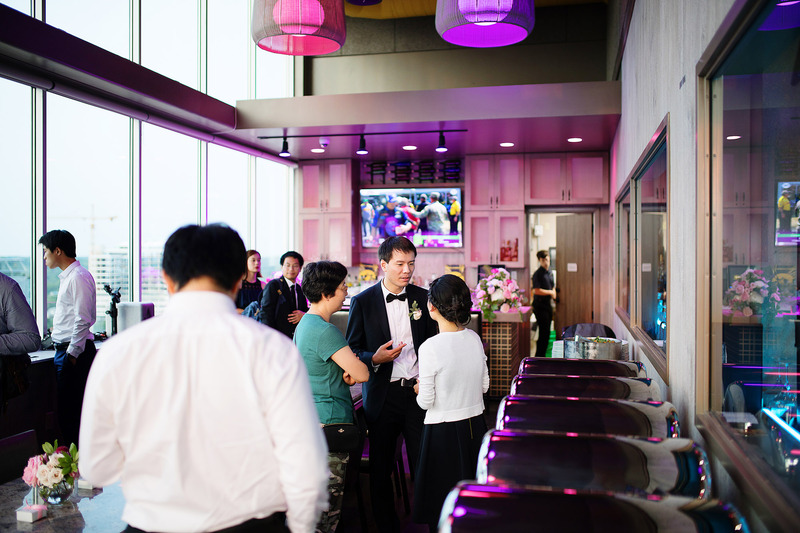 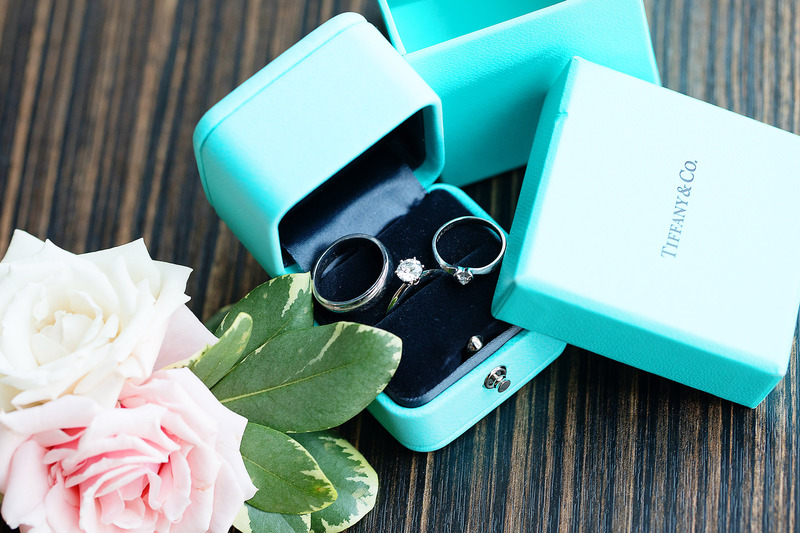 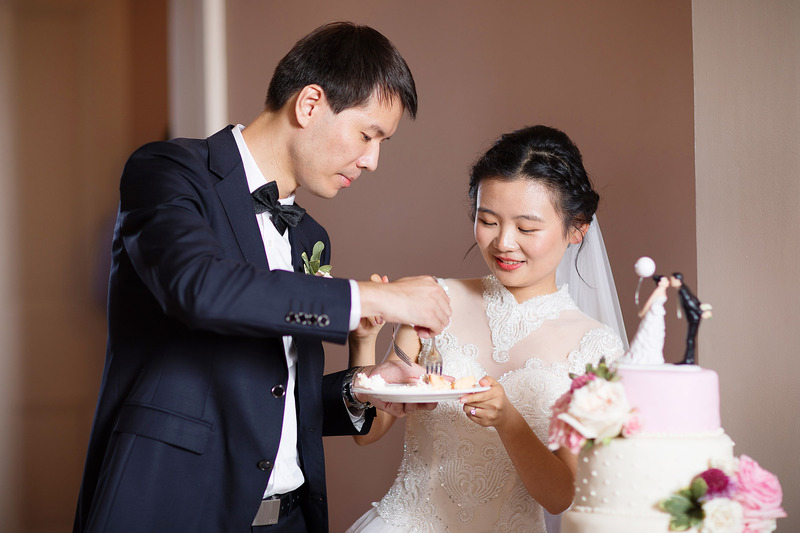 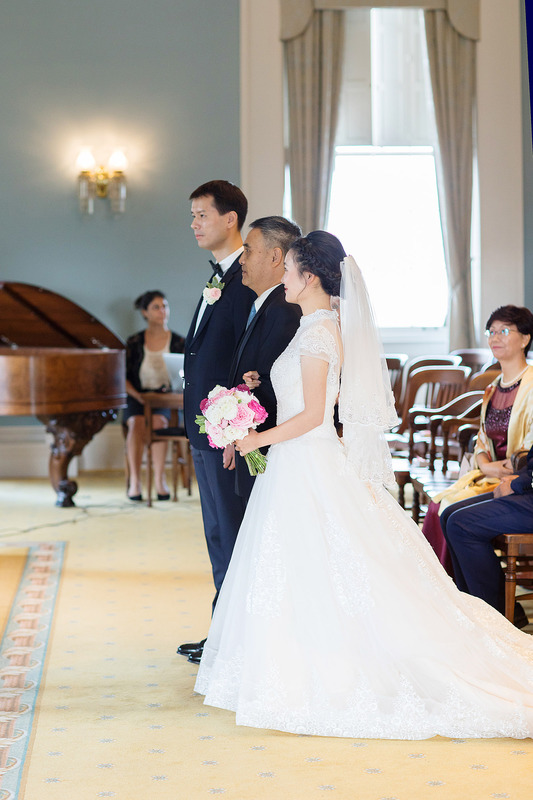 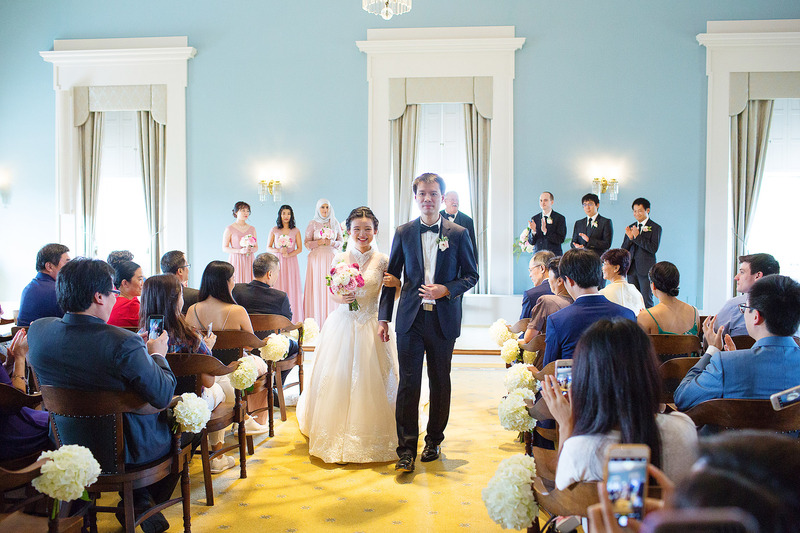 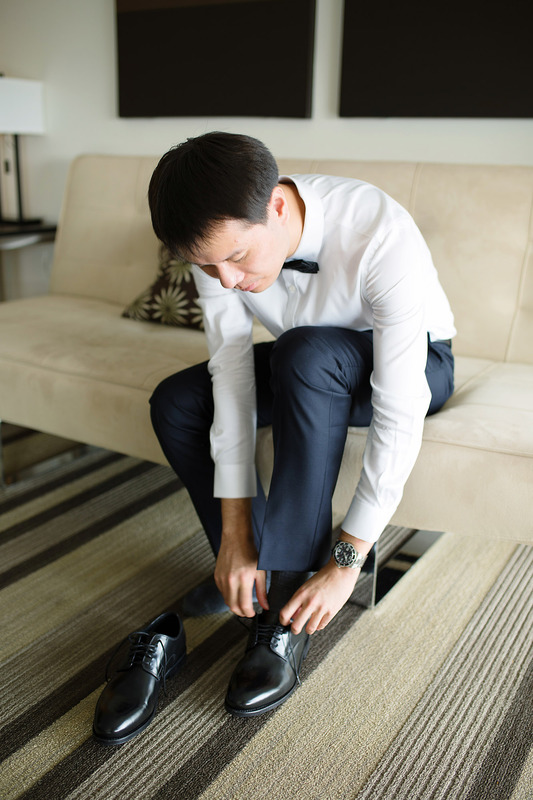 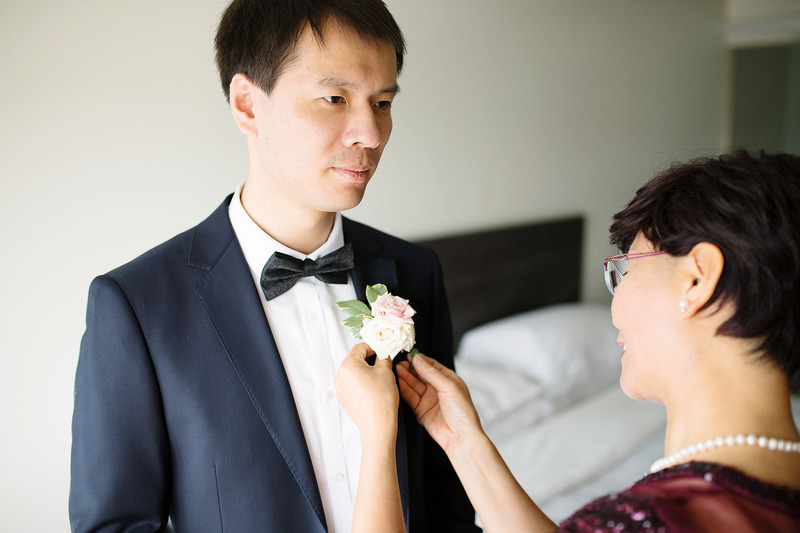 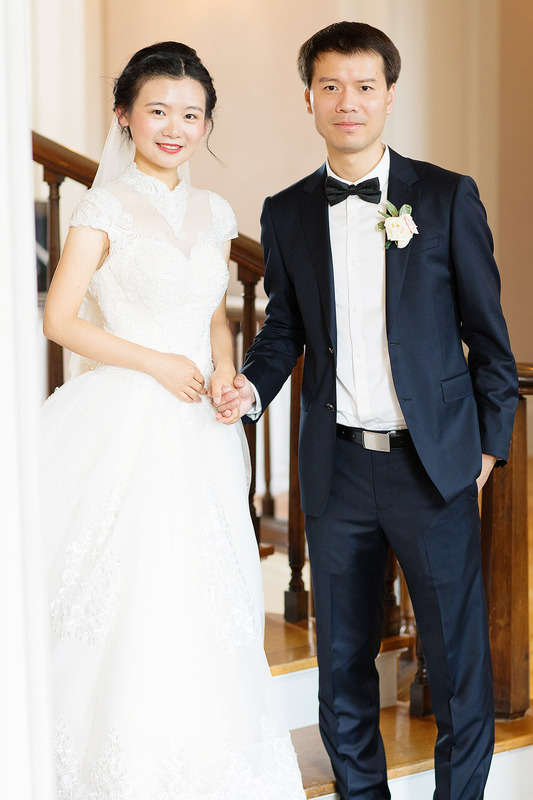 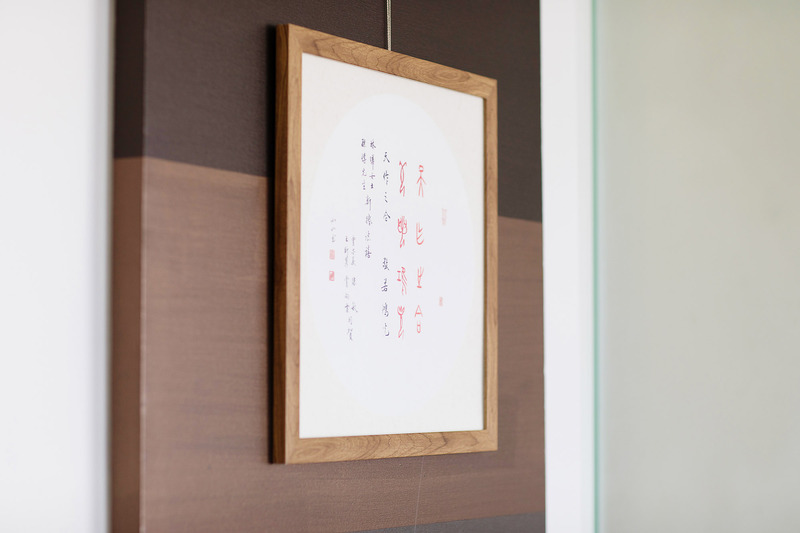 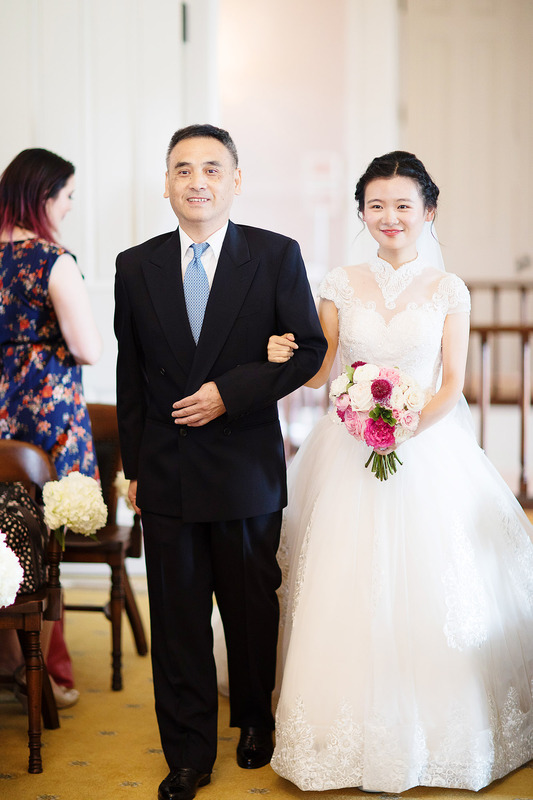 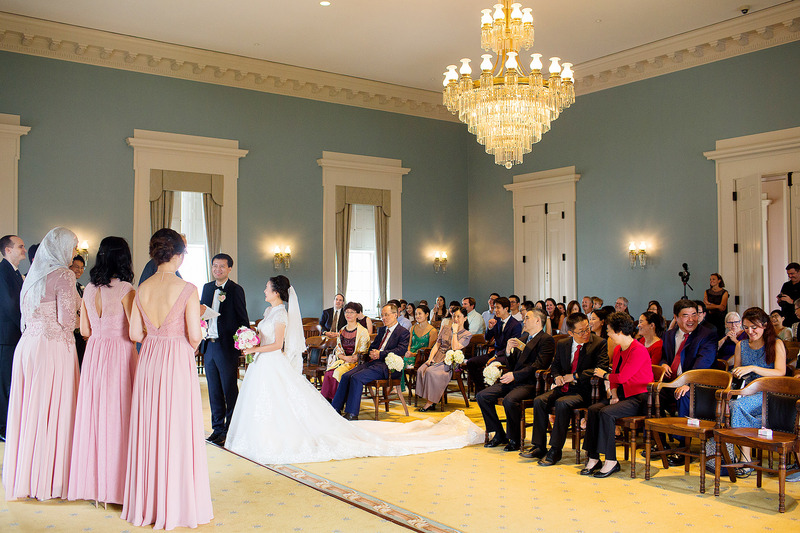 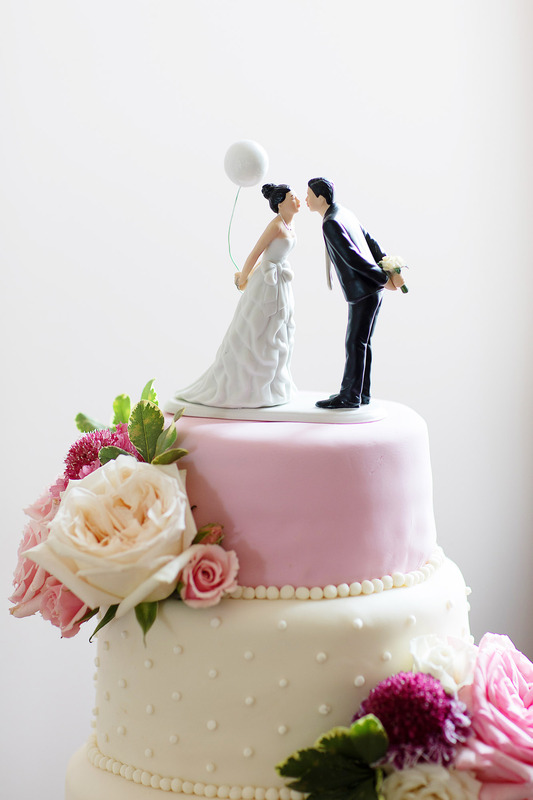 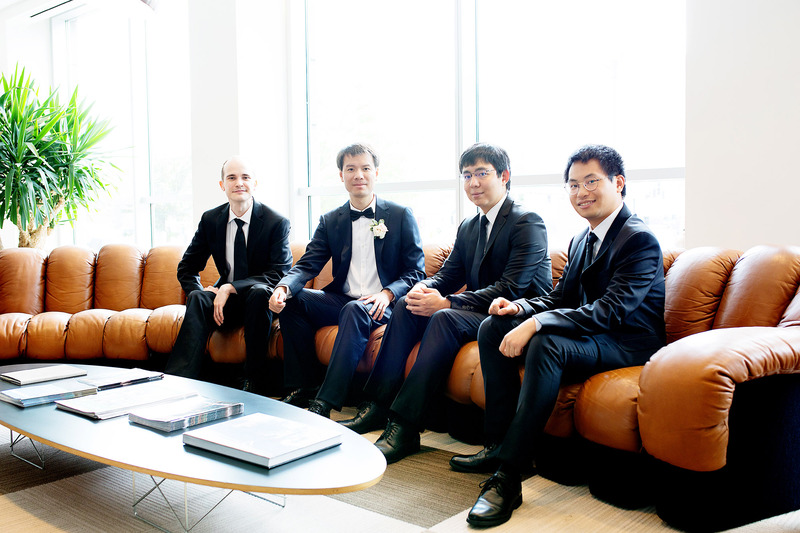 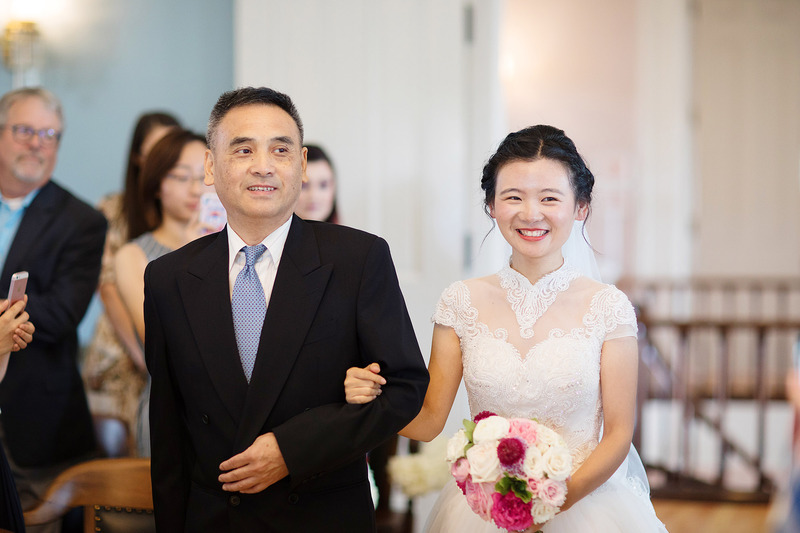 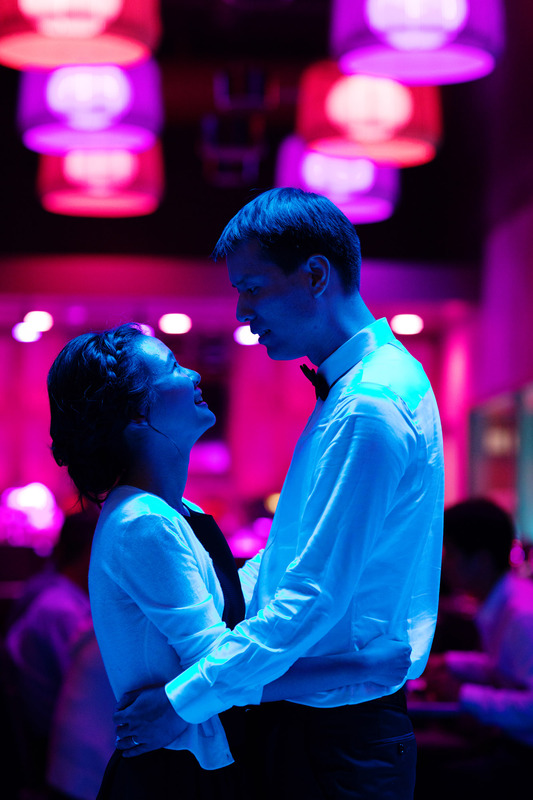 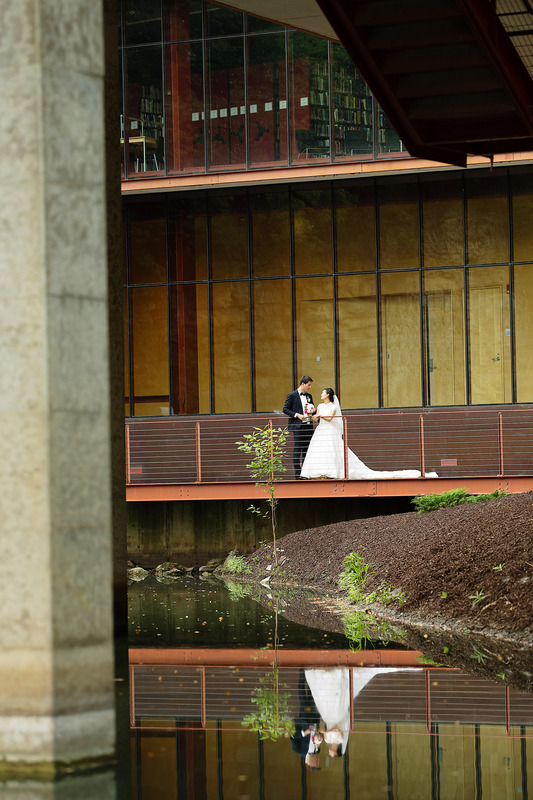 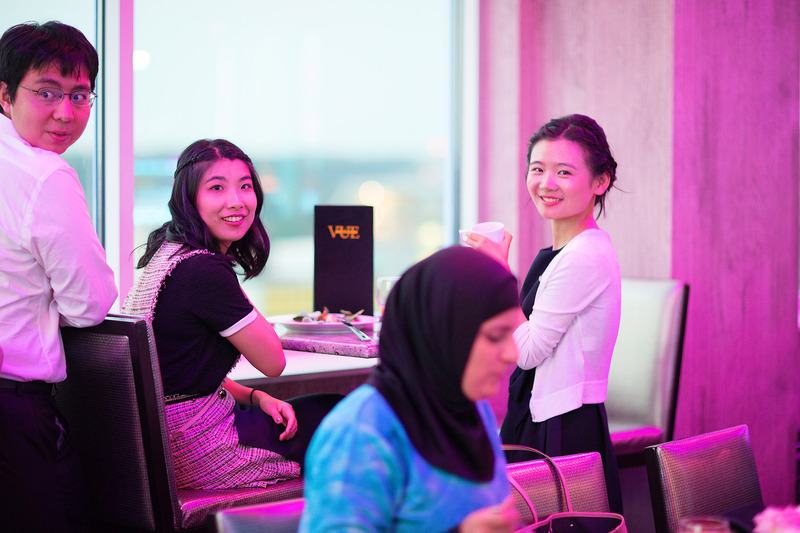 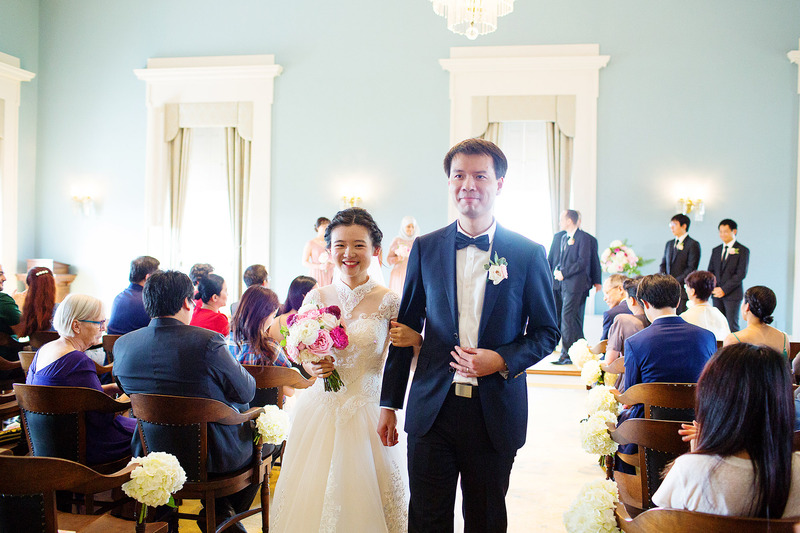 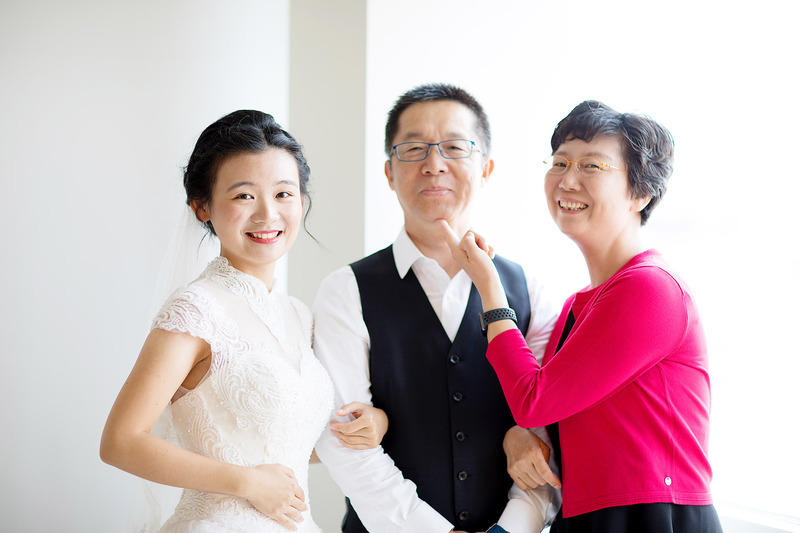 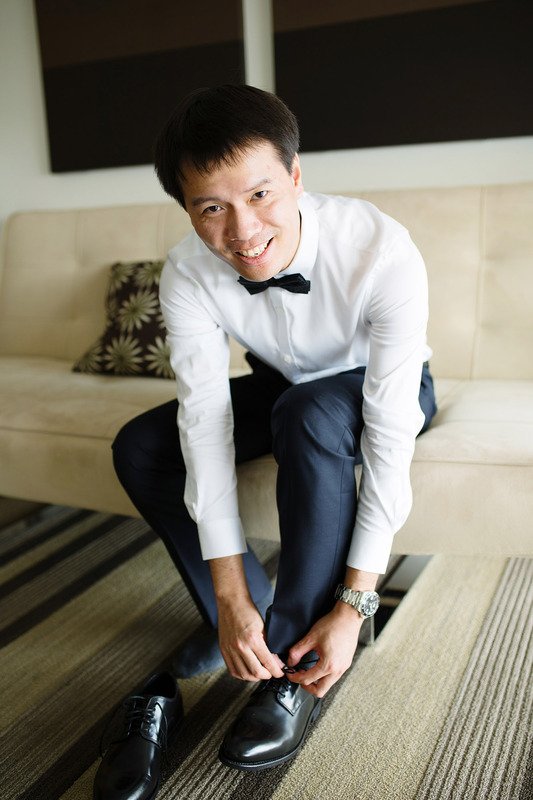 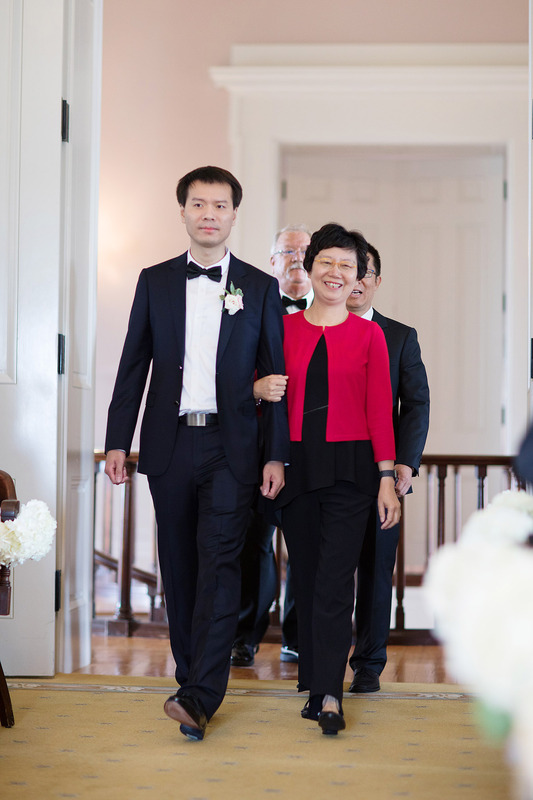 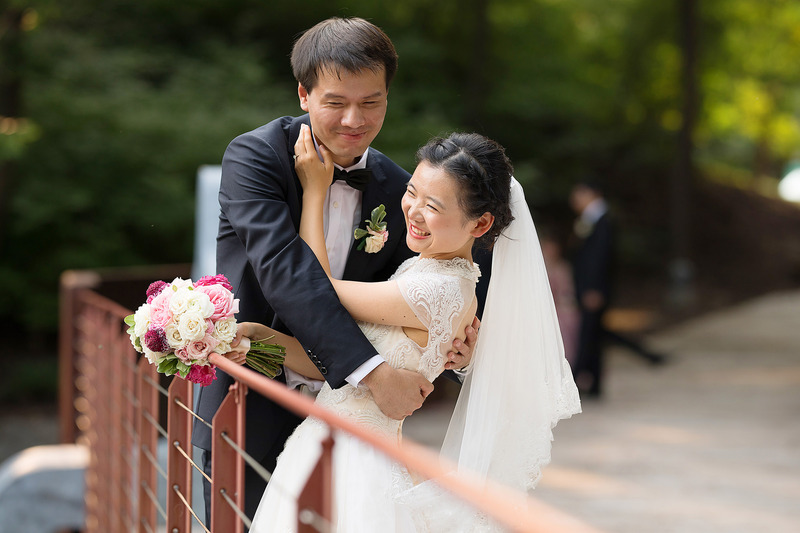 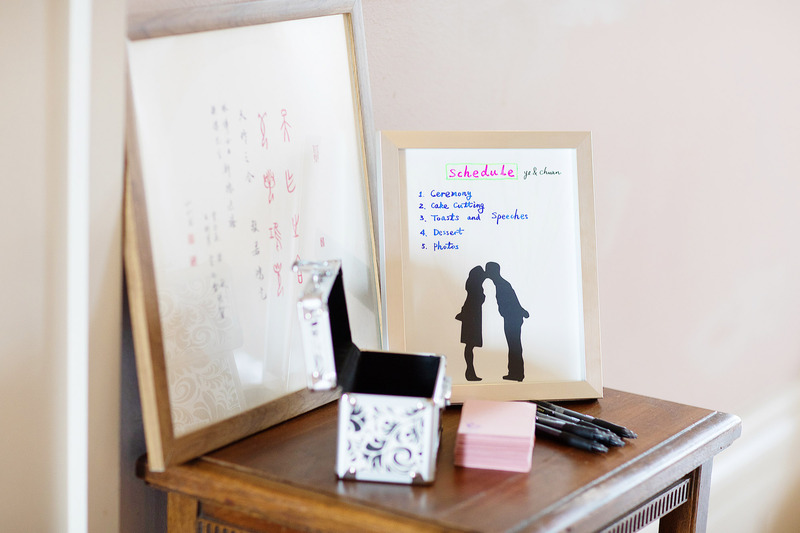 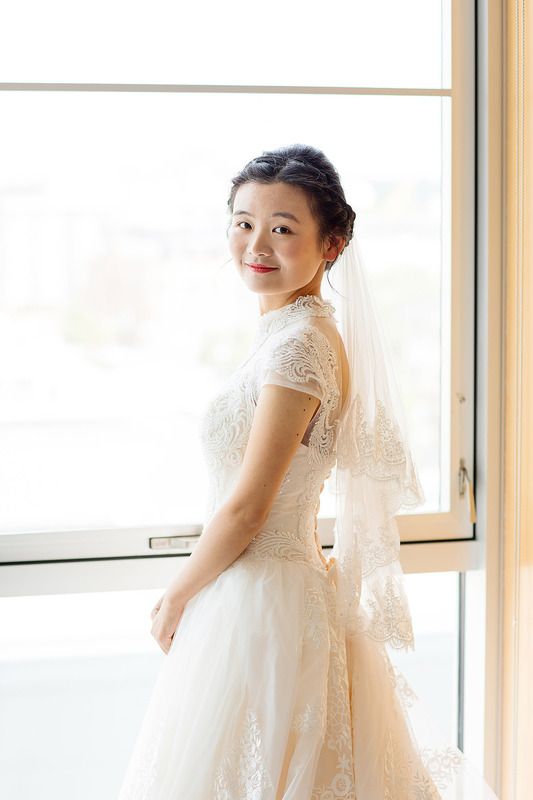 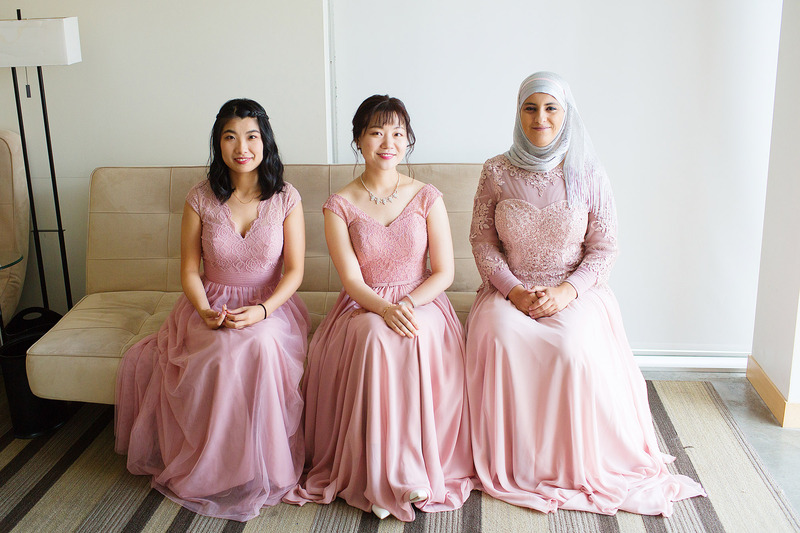 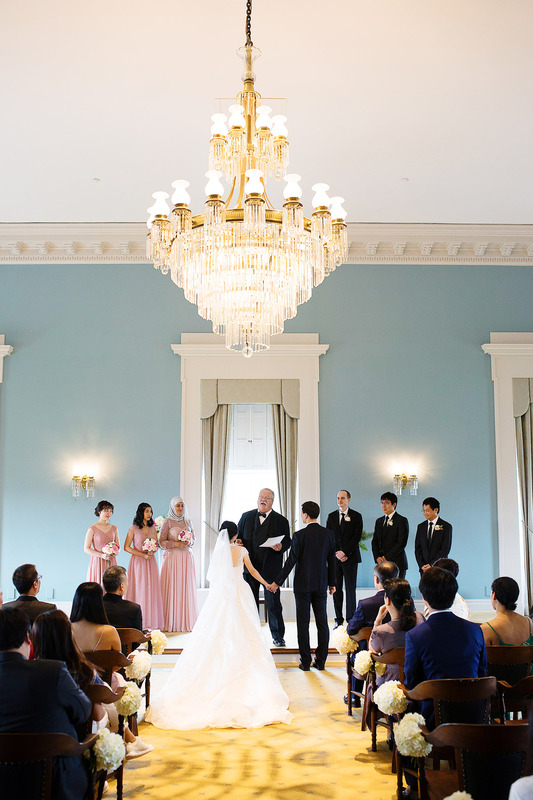 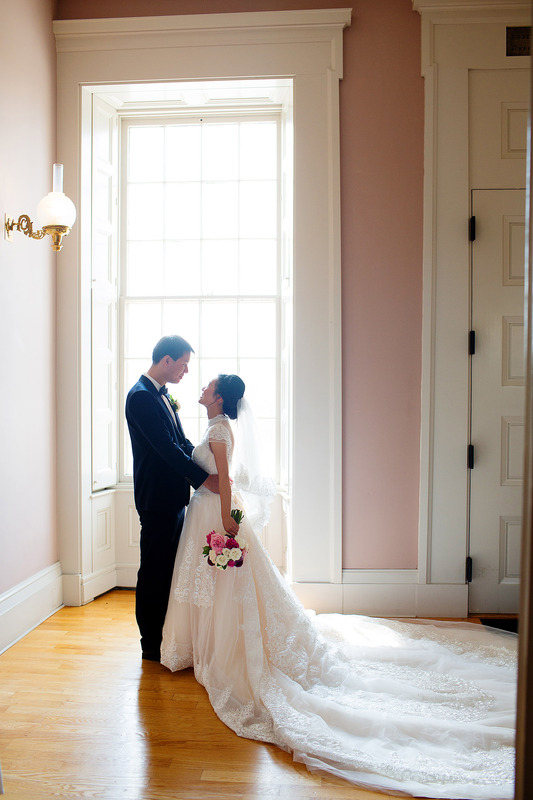 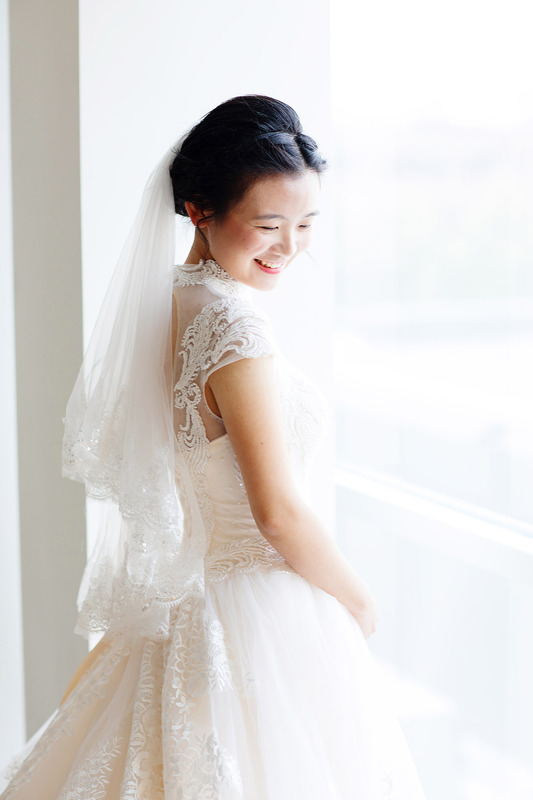 She told us that she and her fiance, Chuan, had actually met in elementary school in China, her home country, and she wanted an American wedding to celebrate her love for the man that swept her away all these years later. 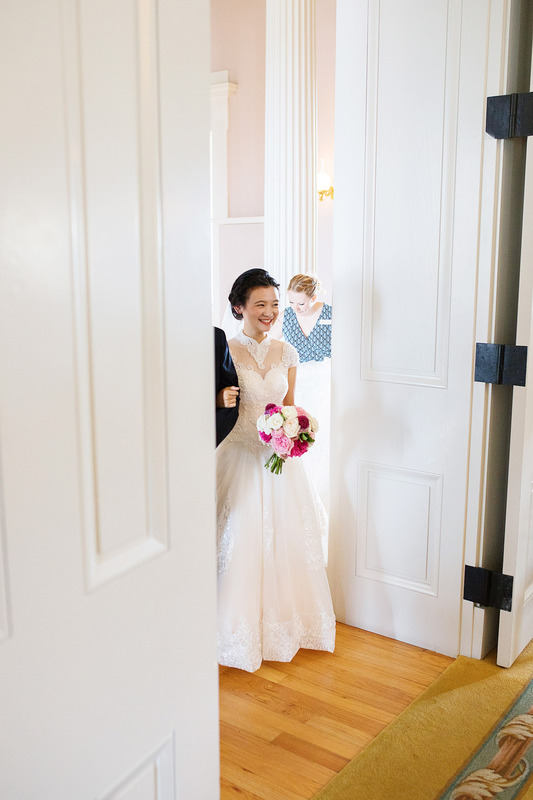 Well, we were so honored that she wanted our help to pull everything off. 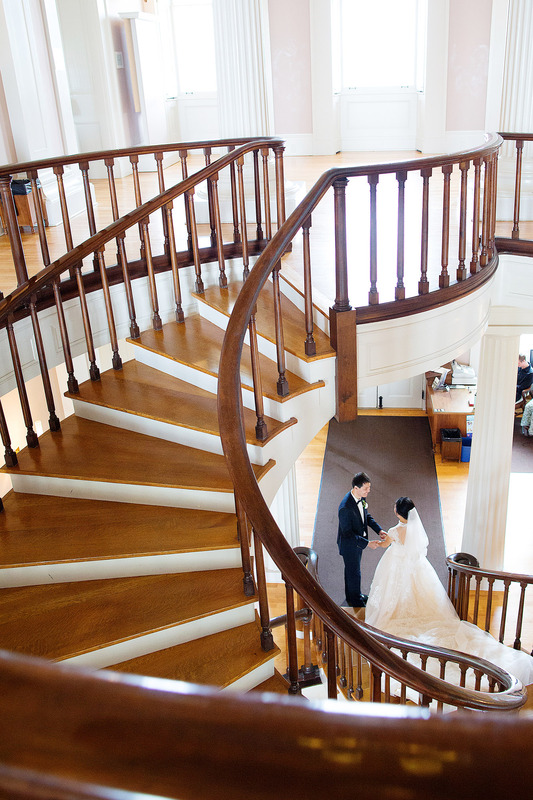 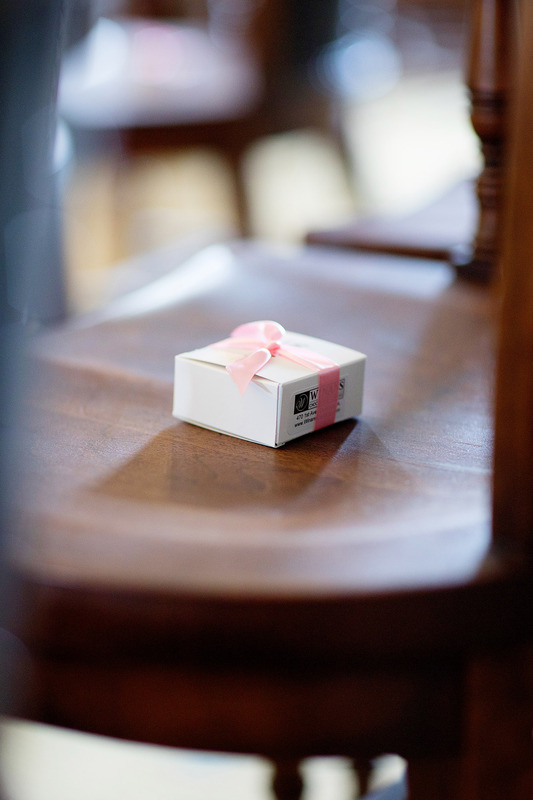 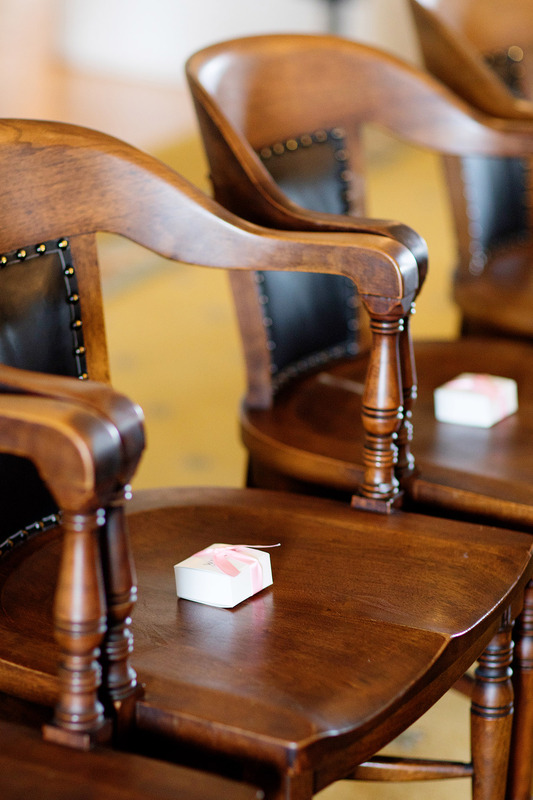 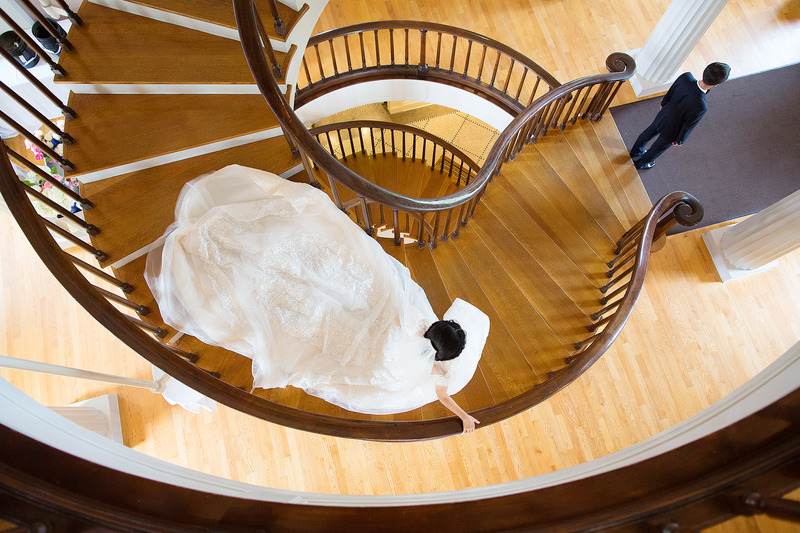 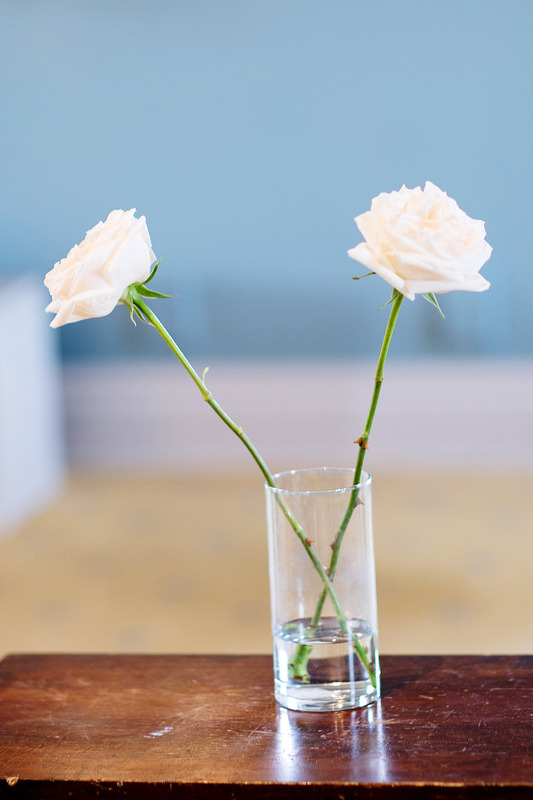 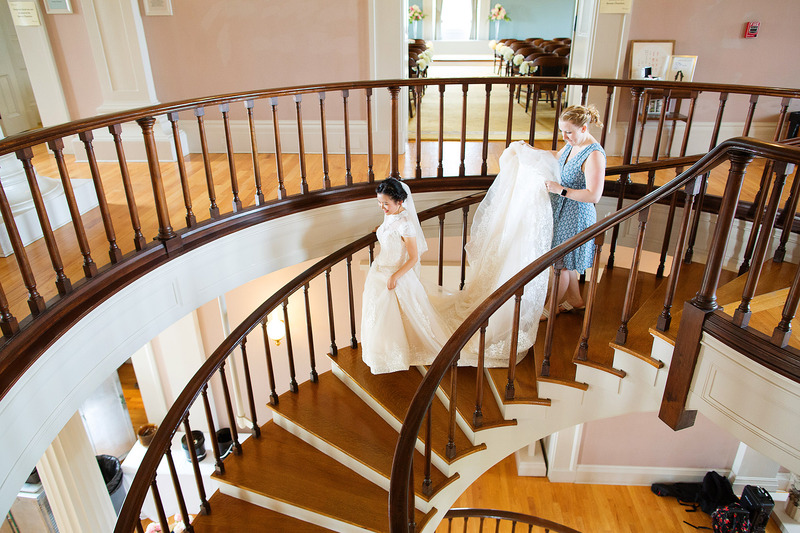 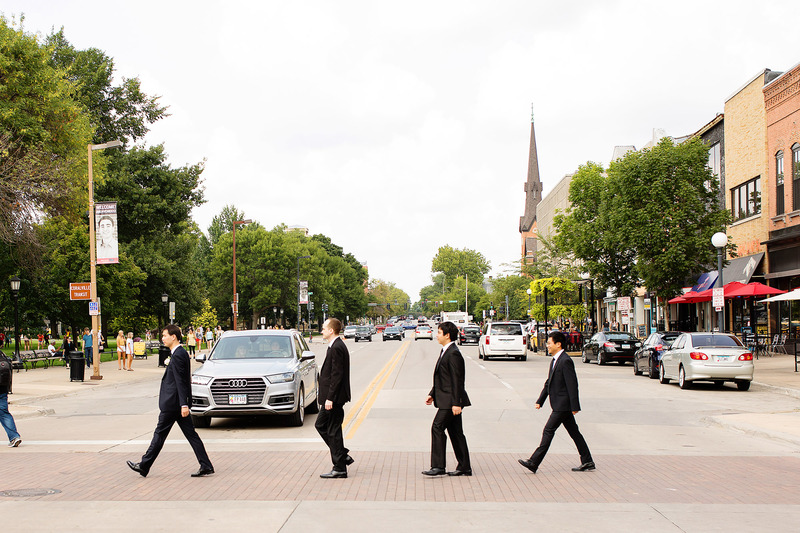 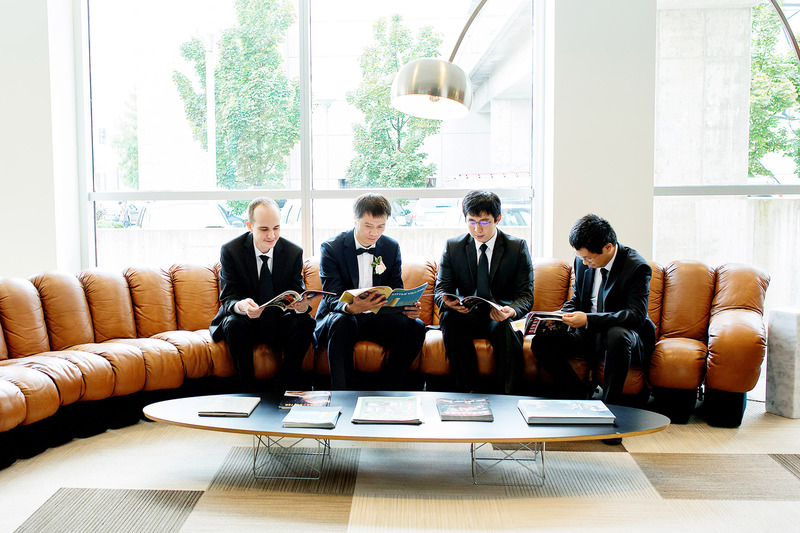 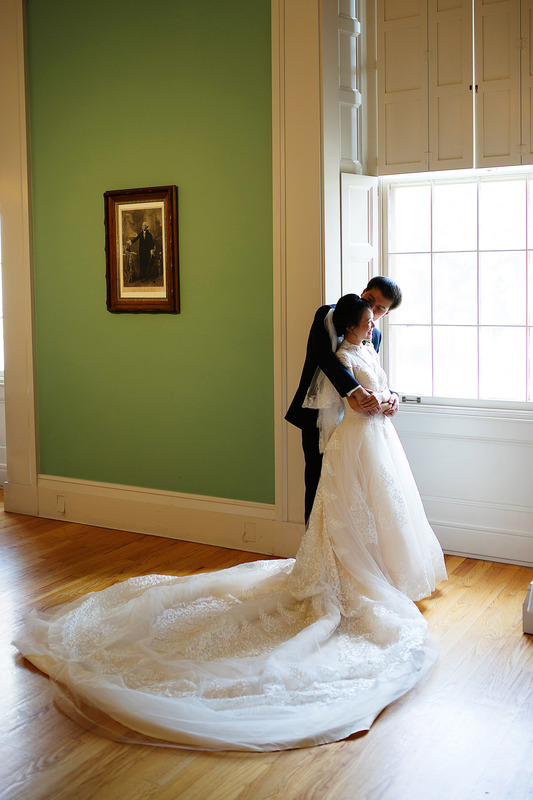 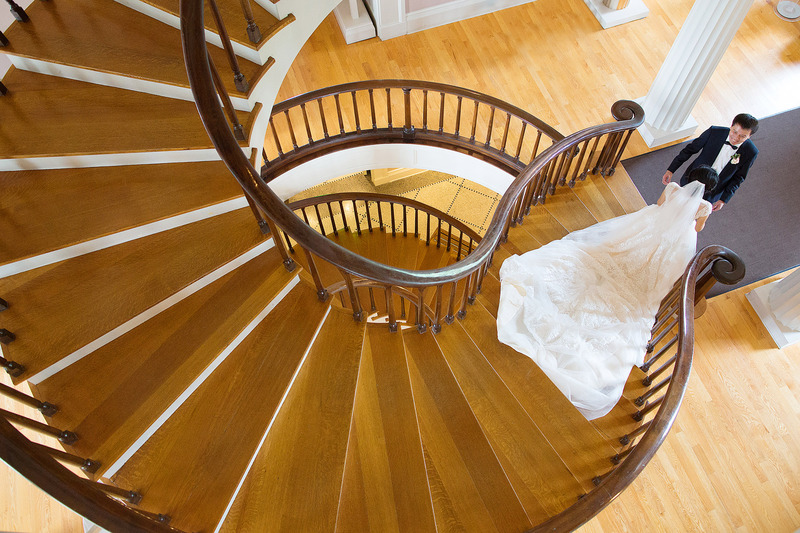 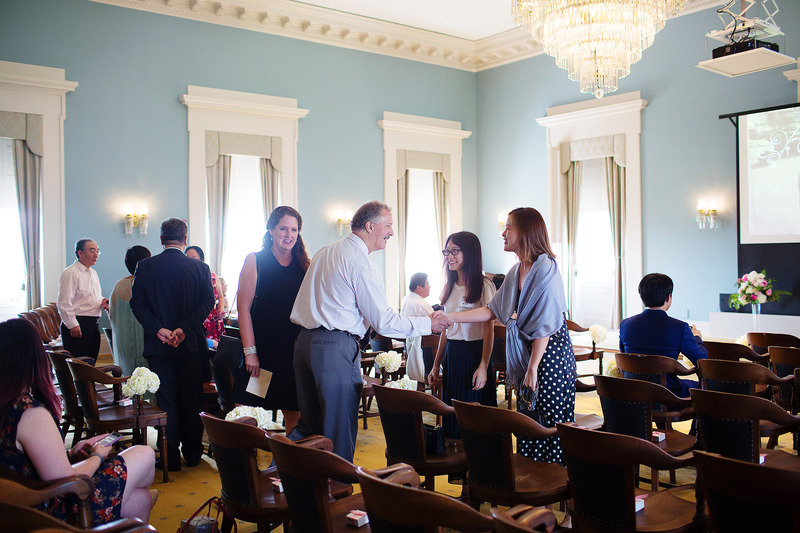 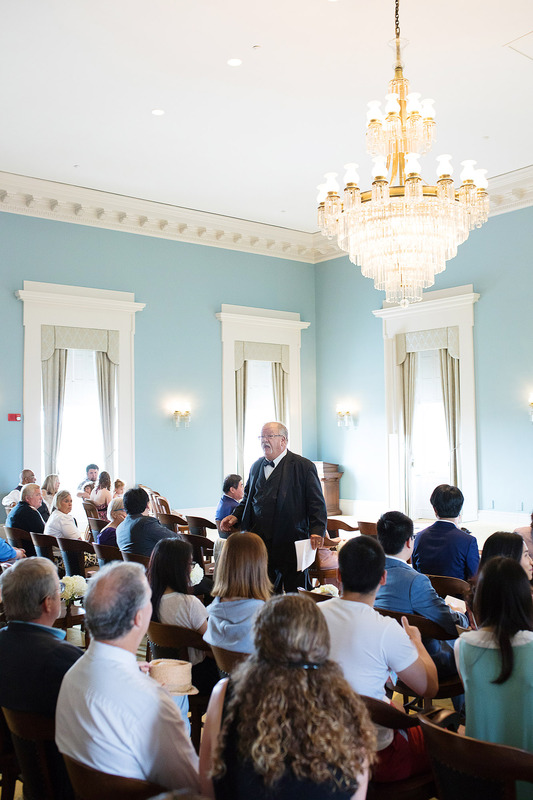 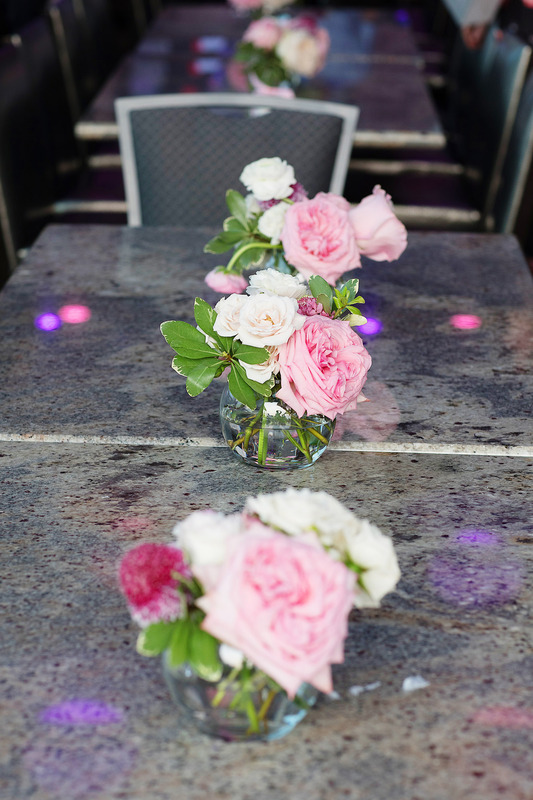 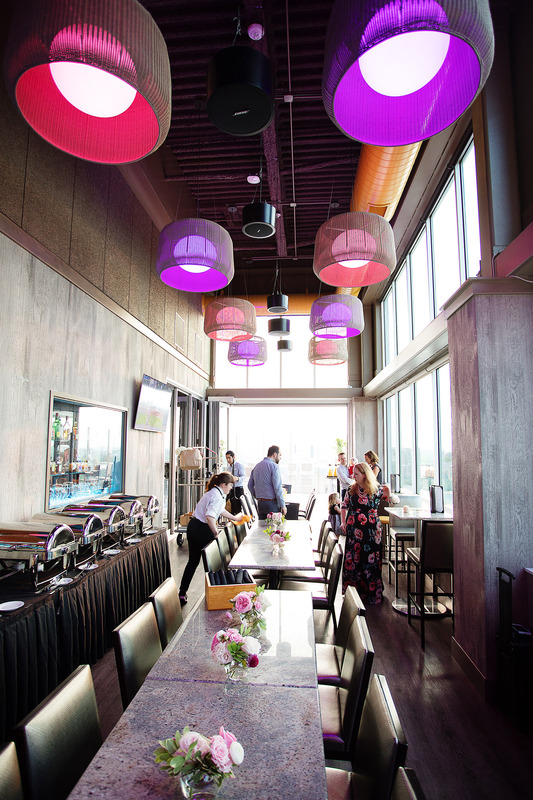 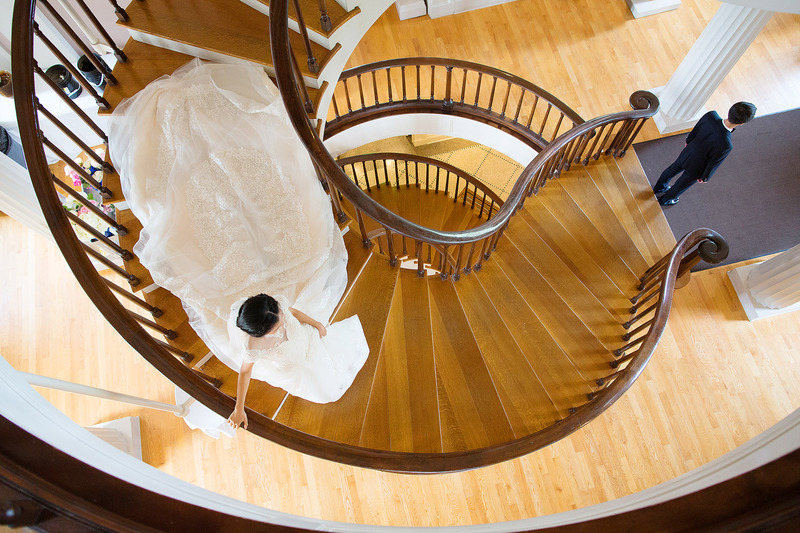 We started meeting regularly to get the wedding plans kicked off, starting first by booking the Old Capitol for the ceremony location and then we began to book the remaining vendors. 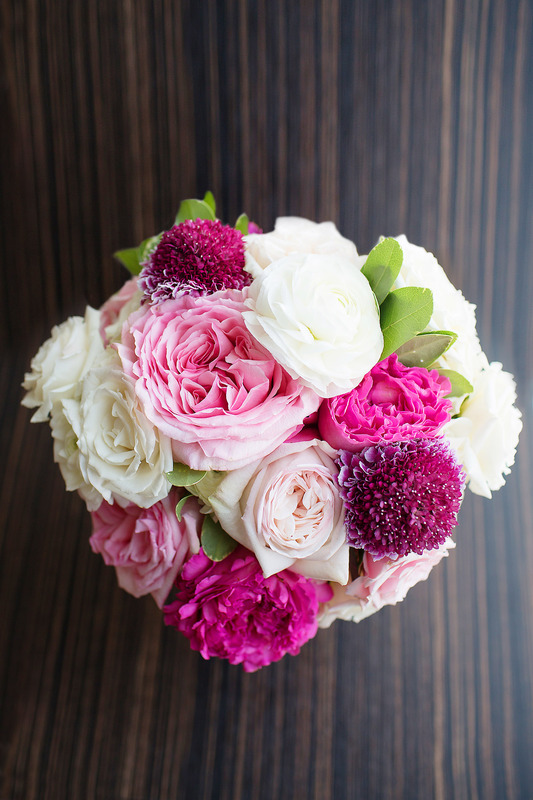 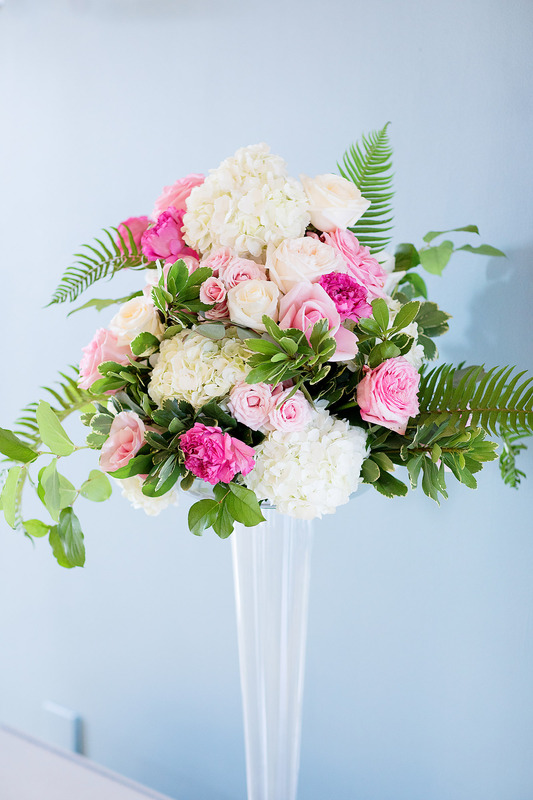 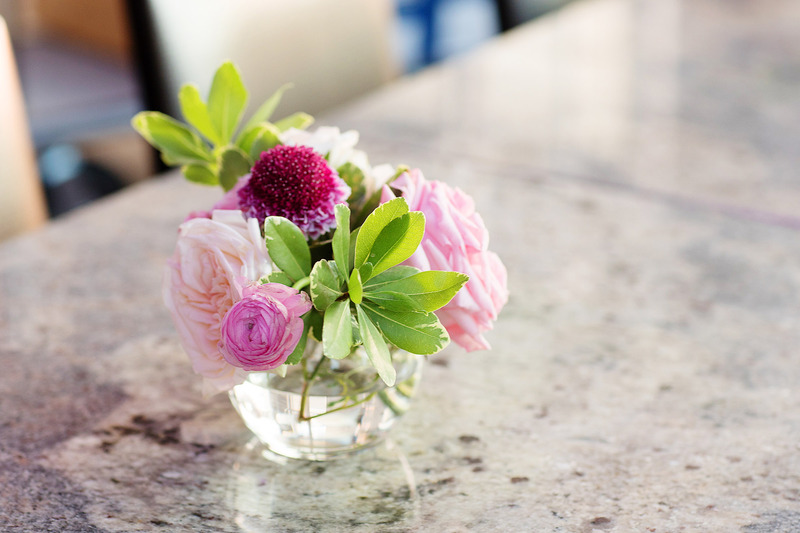 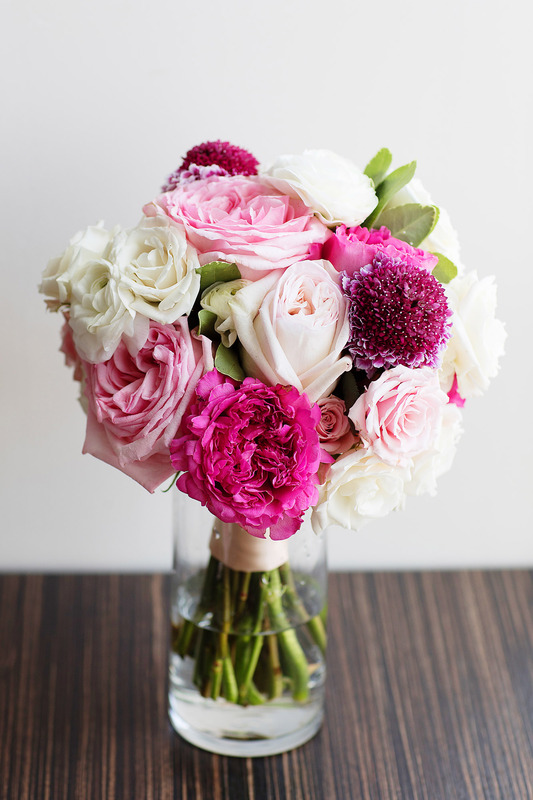 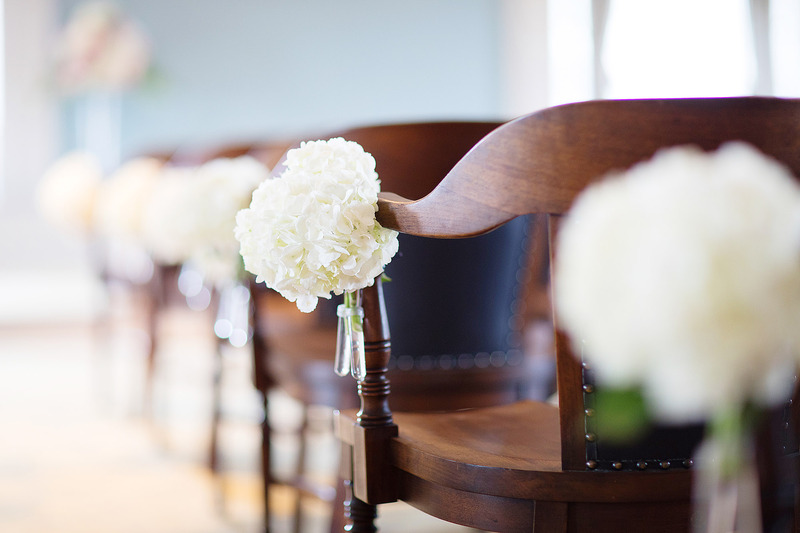 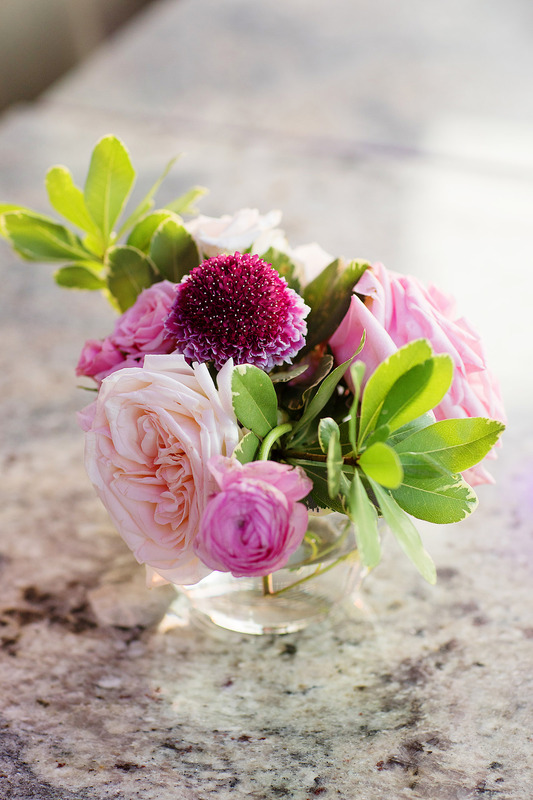 Allison, with Hydrangea Bloom, was amazing to work with and got our vision for their wedding flowers. 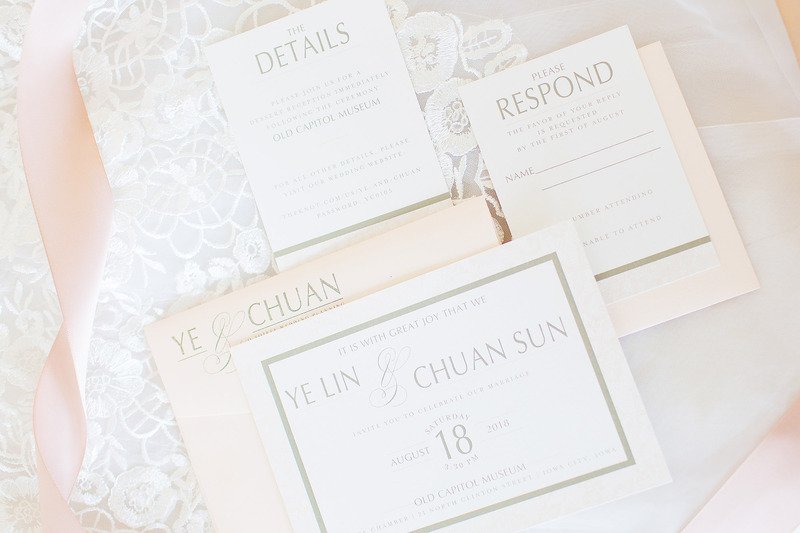 Sarah at Allegra created the most perfect Save the Date cards and Invitations. 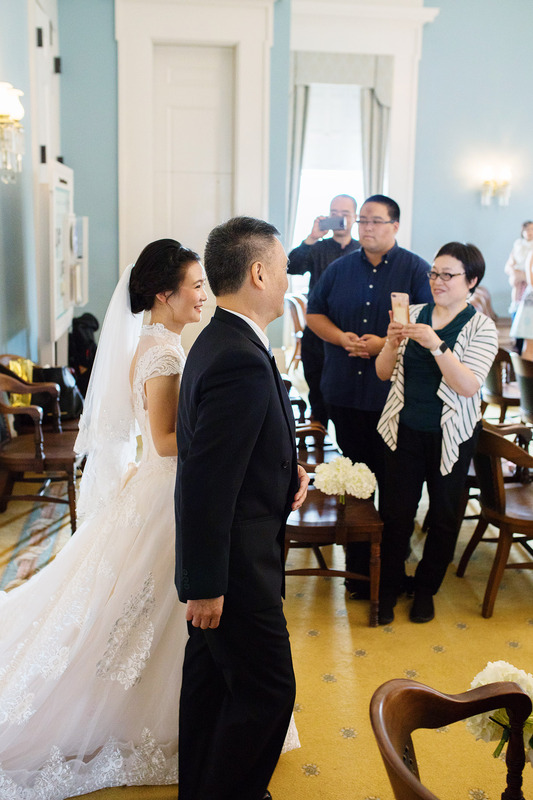 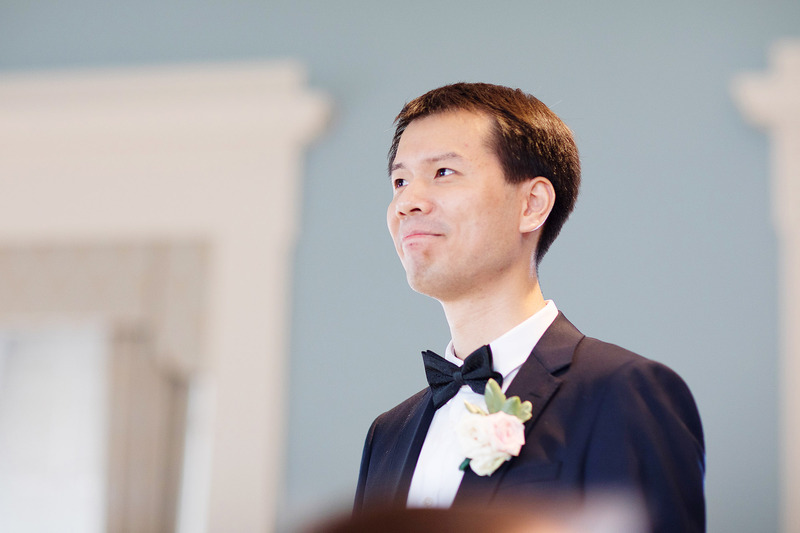 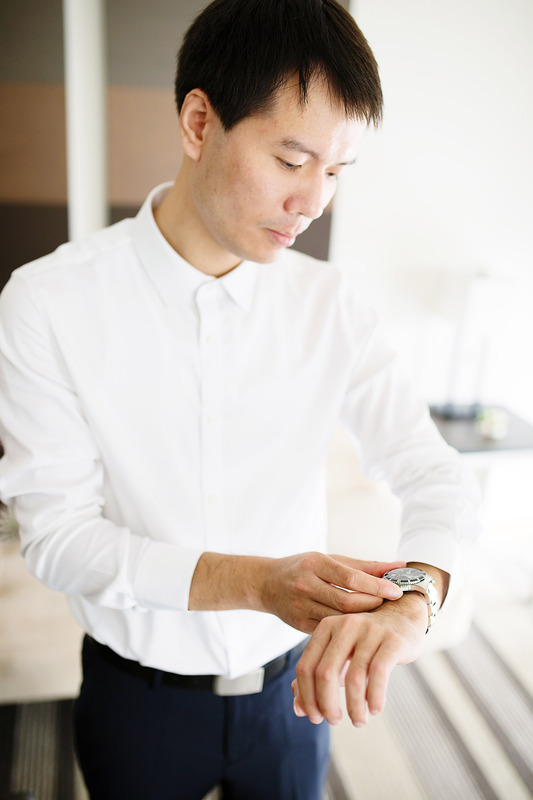 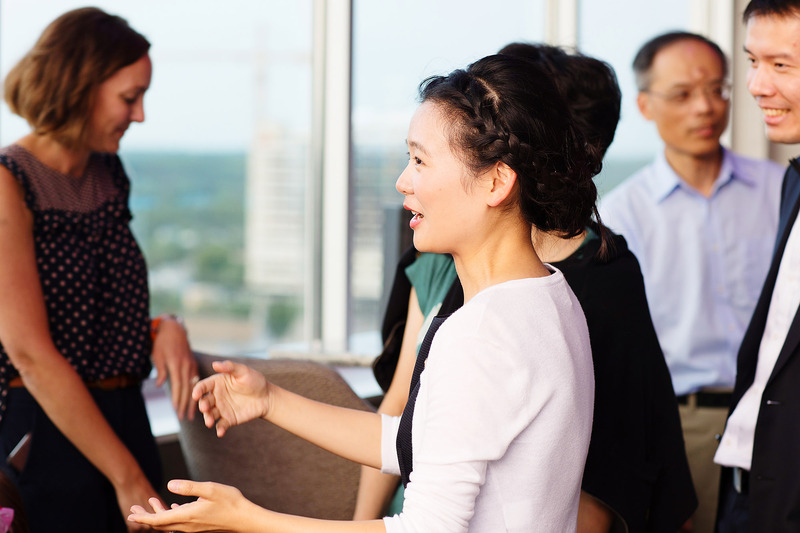 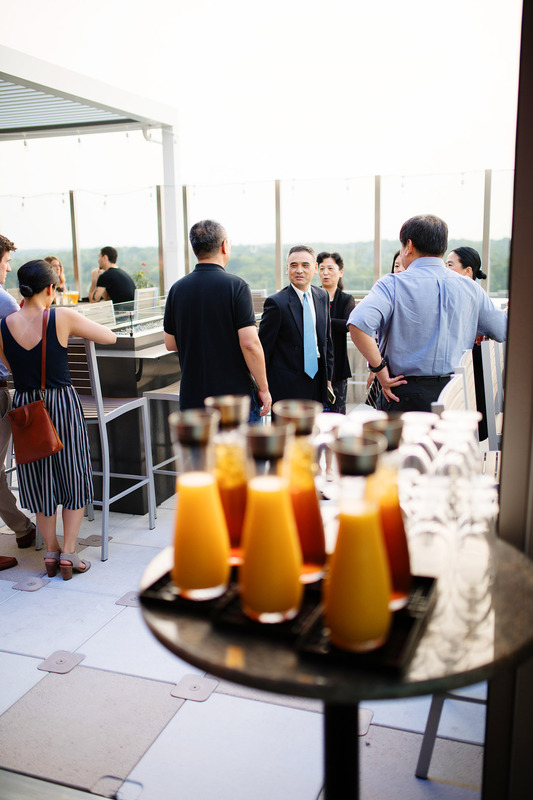 Chuan helped a lot with the planning all the way from China through email, plus even was able to attend some of our meetings when he was visiting the states for a few weeks.